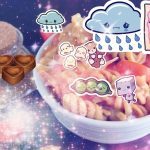 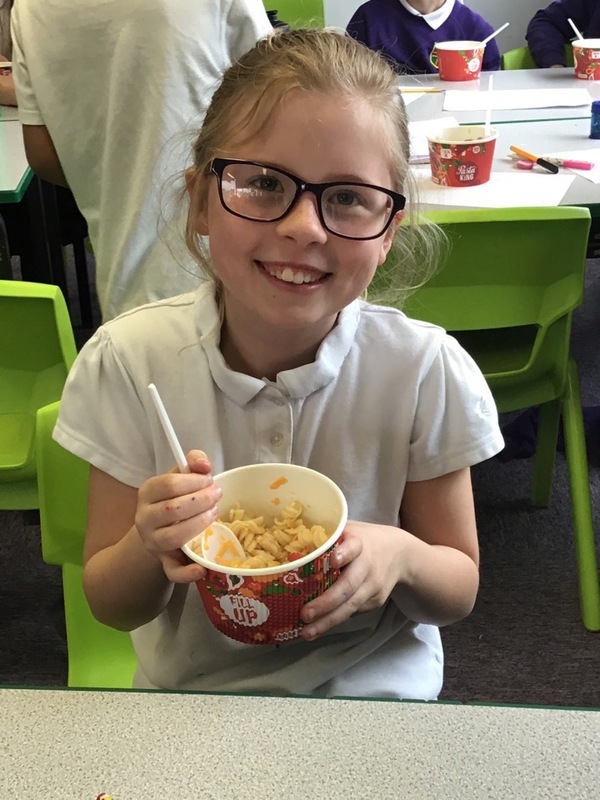 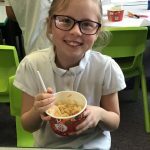 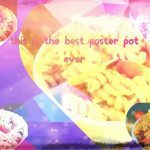 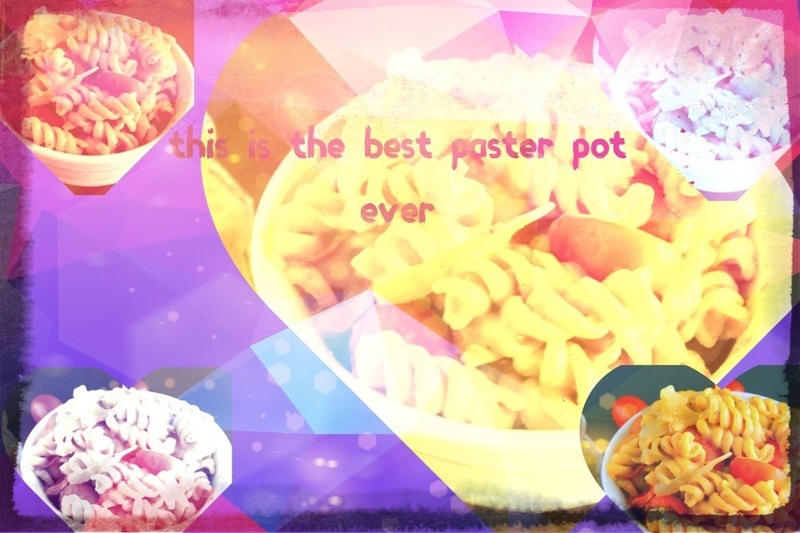 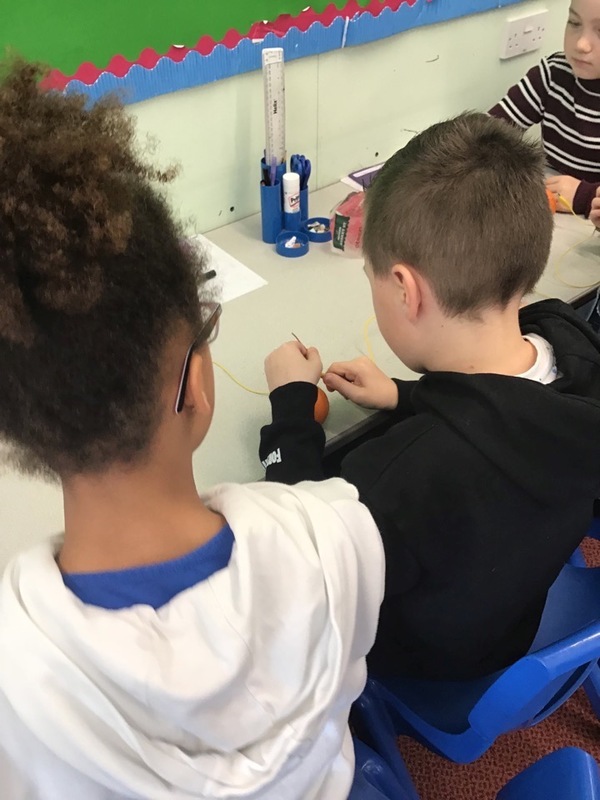 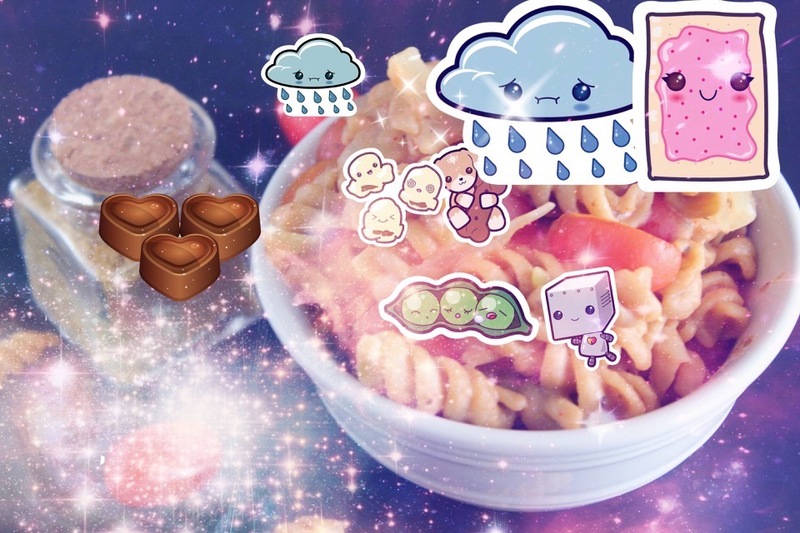 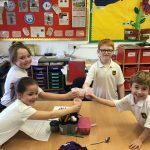 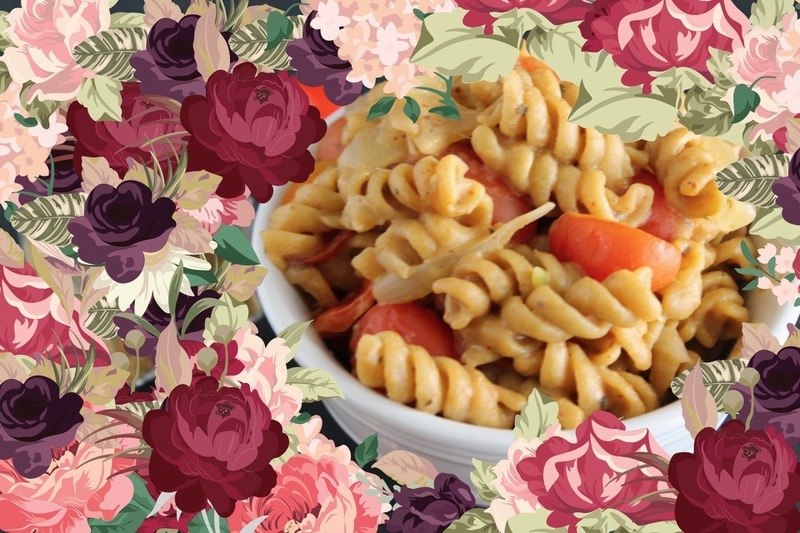 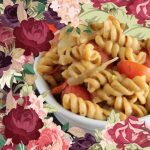 This half-term, year 4 were tasked with creating a delicious new pasta pot recipe. 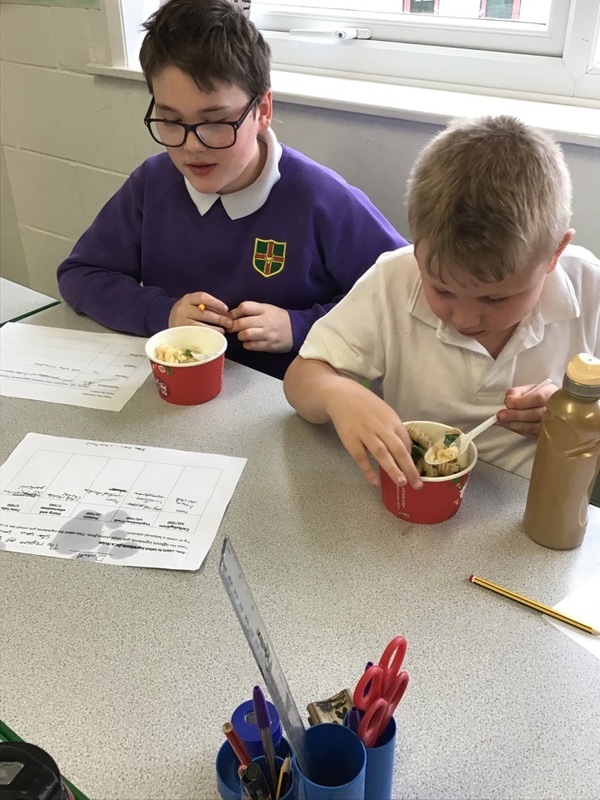 They tasted lots of different foods that they could use as ingredients and then working in teams decided which ingredients to include in their pasta pot. 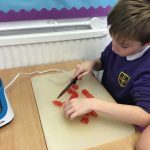 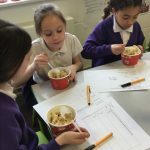 This was an important task, as the best pasta pot recipes were going to be used as one of the lunch time salad bar choices in the summer term. 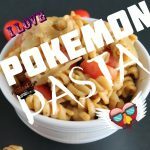 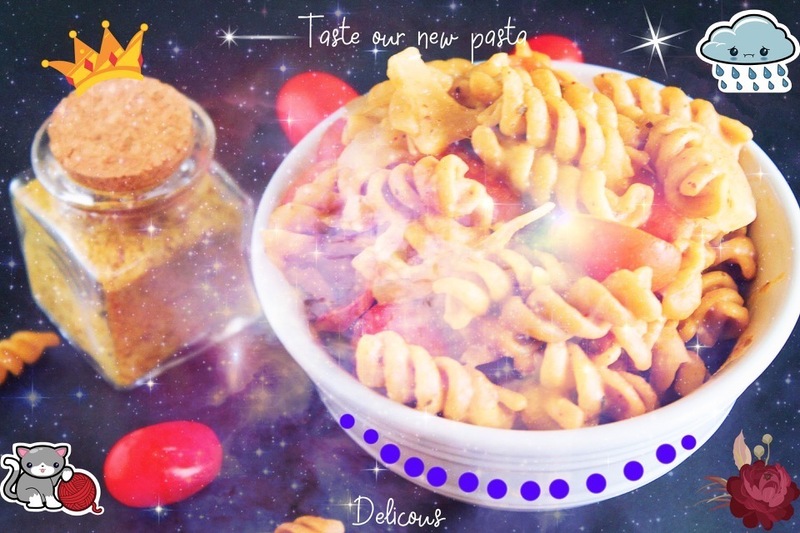 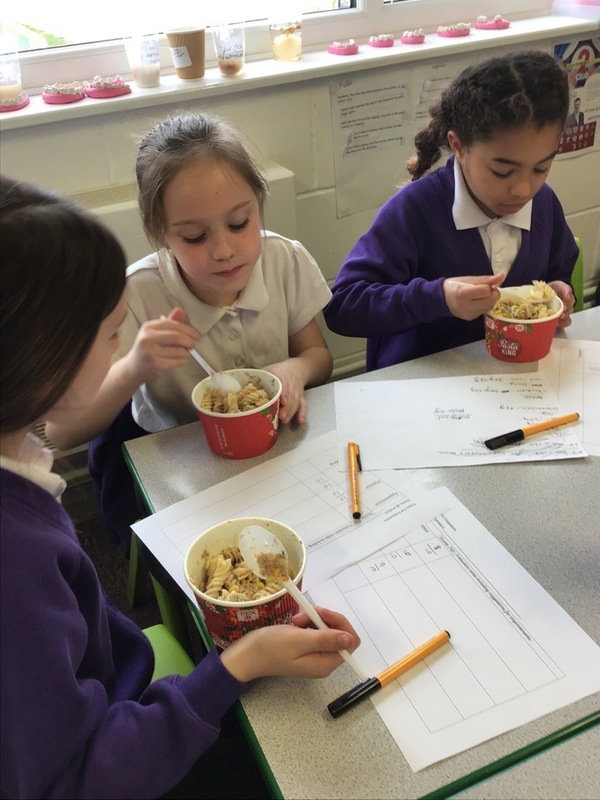 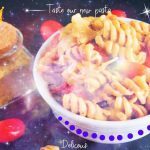 Once the ingredients had been chosen, the children had to develop their recipes and the final challenge was to make and assess their pasta snacks. They had to assess what they looked like, how flavoursome they were and how they felt about the texture of their snack. 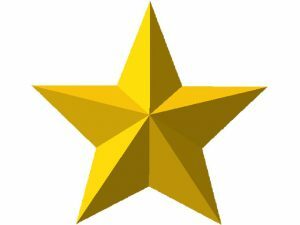 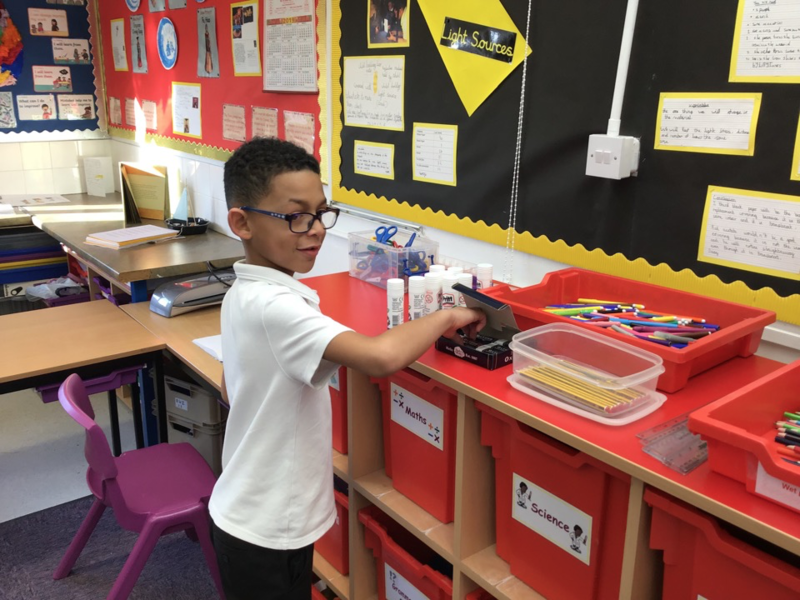 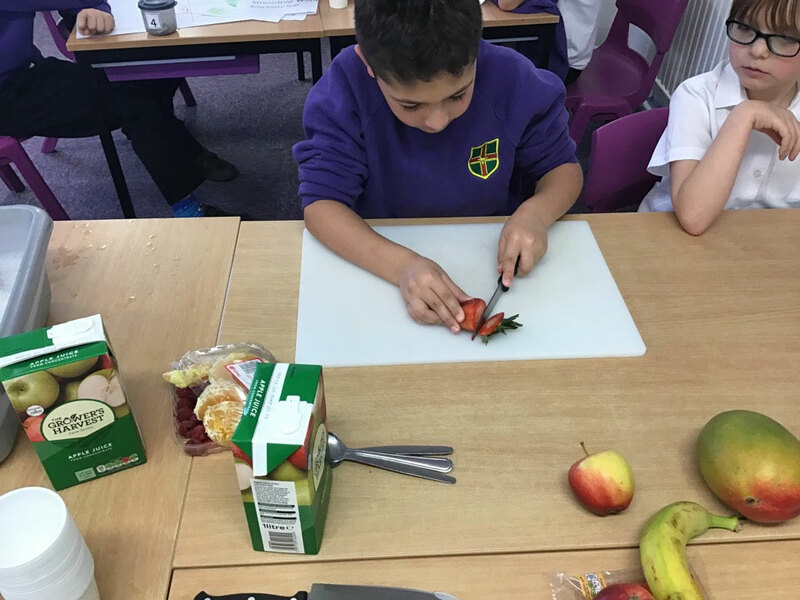 Damian – our school chef – then came to every class to make his decision about which of the recipes he liked best. 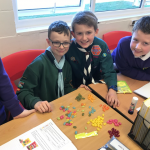 Ethan, Samuel, Dylan and Taylor (Nightingale) because their recipe was dairy free and would be suitable for people with an intolerance to dairy. 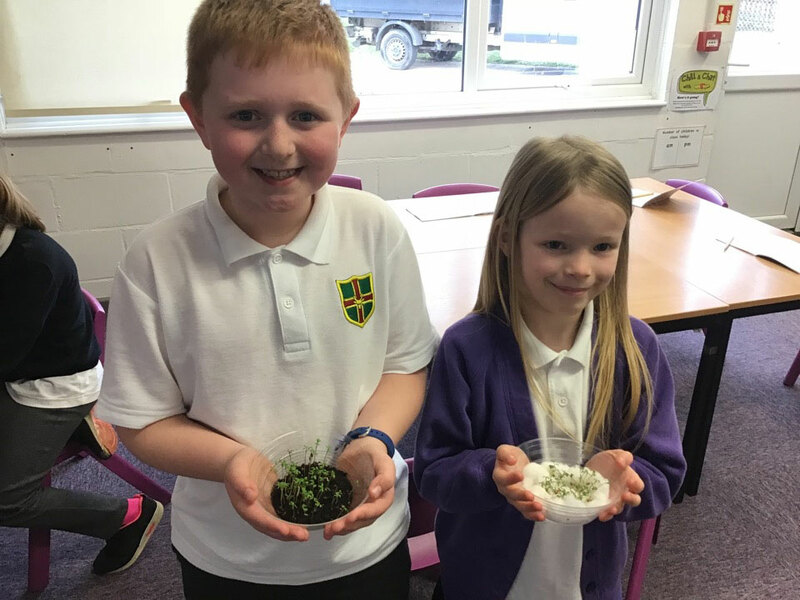 Here are some students from Owens Class with their ‘Cress Experiments’. 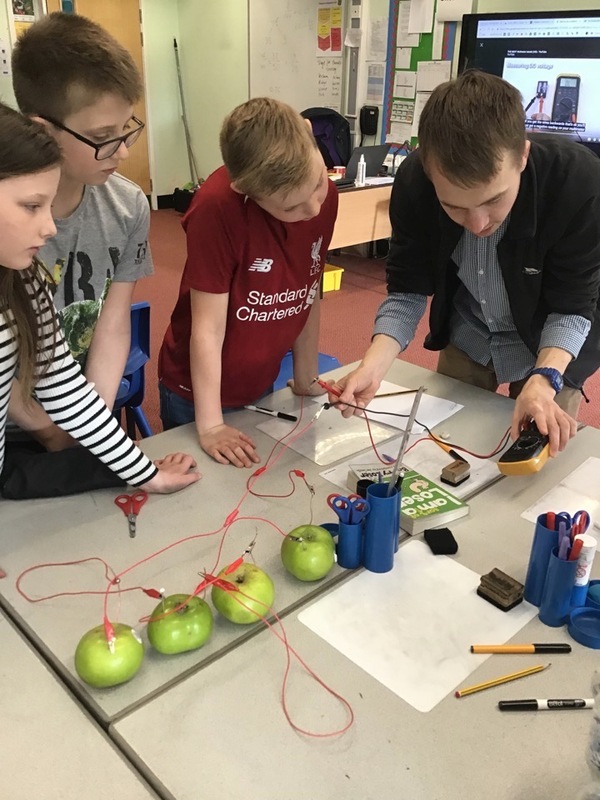 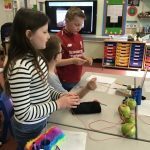 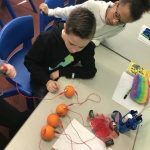 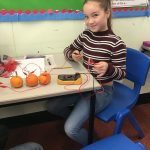 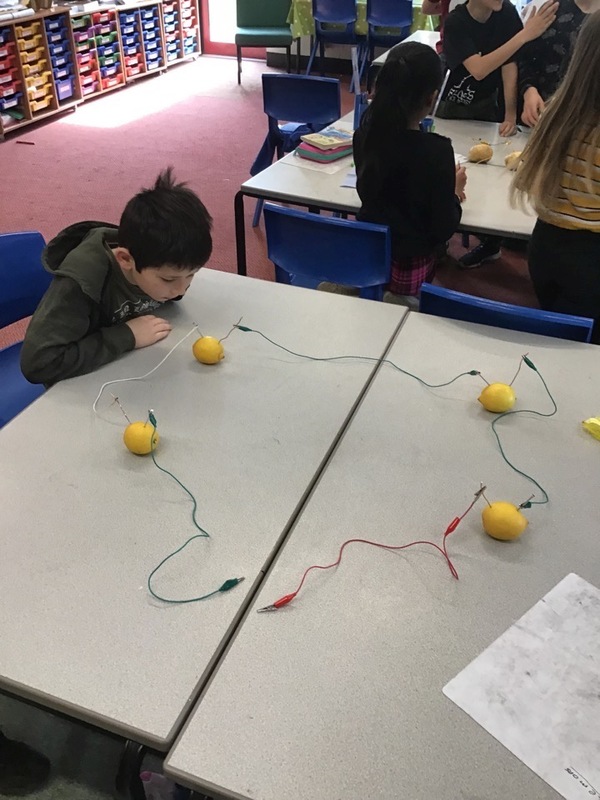 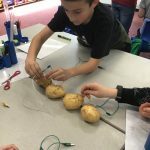 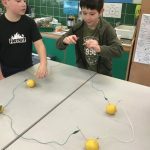 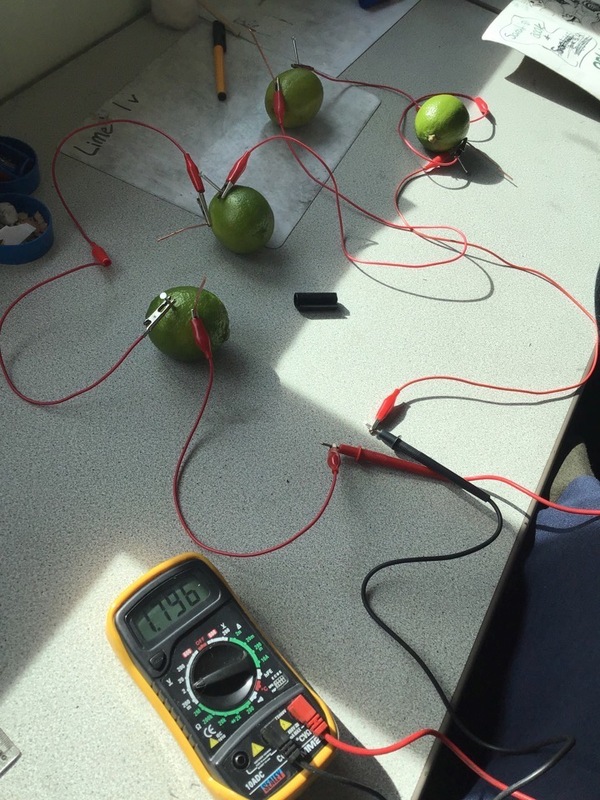 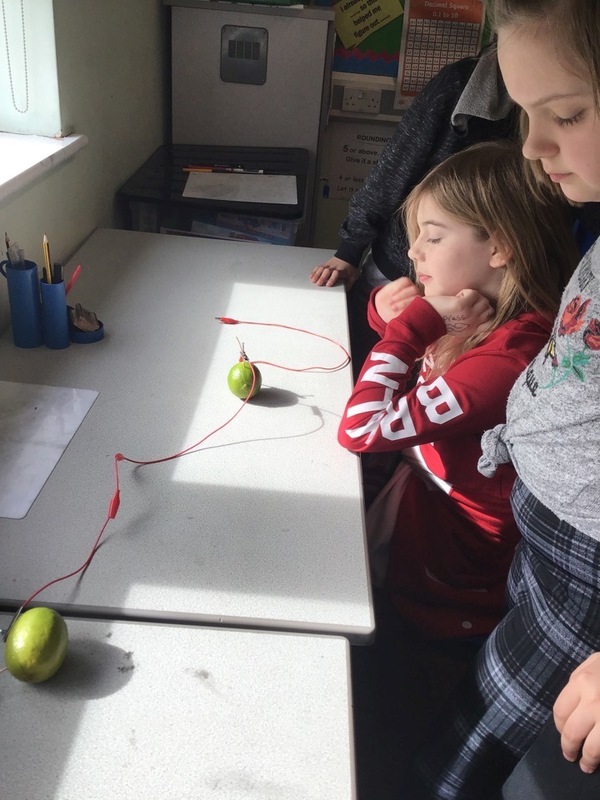 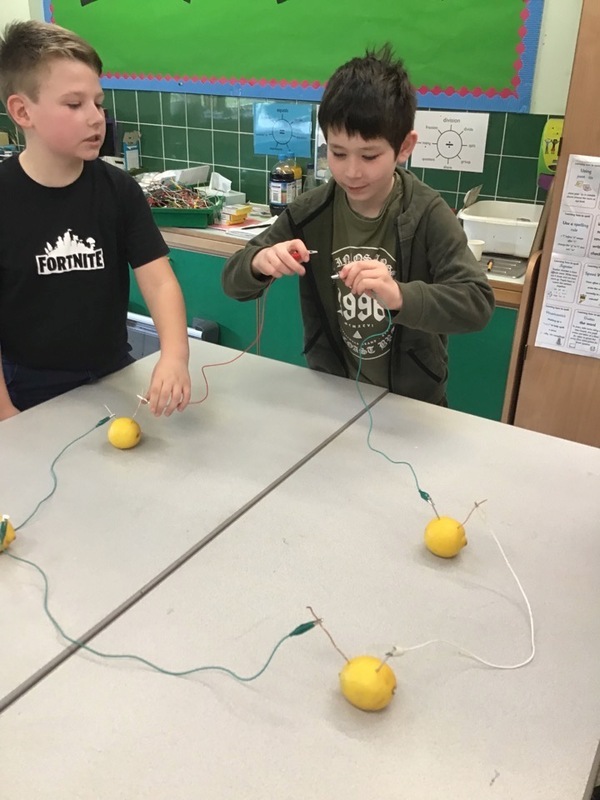 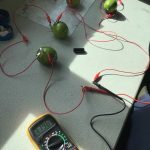 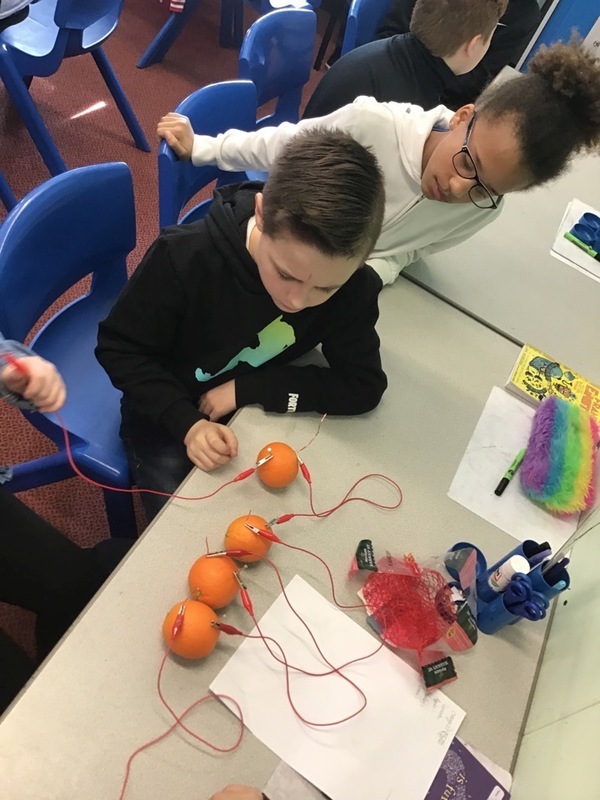 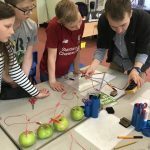 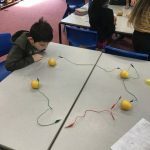 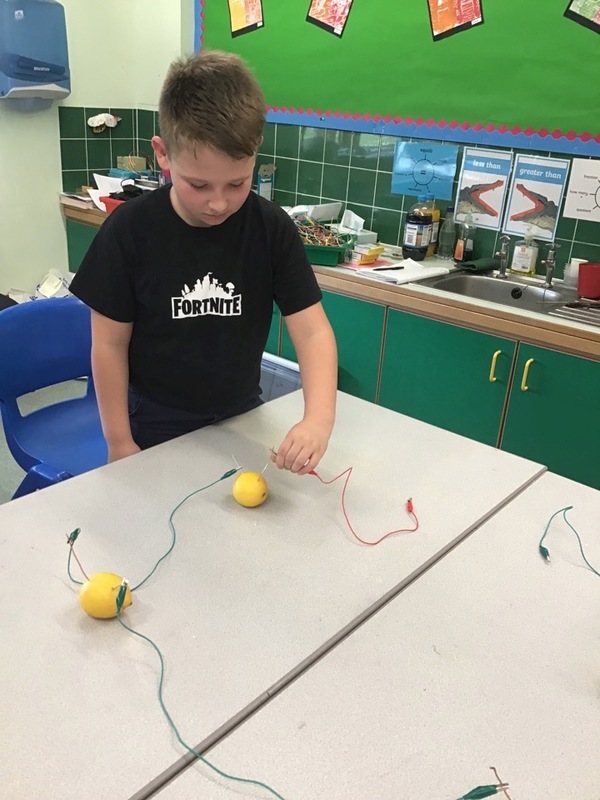 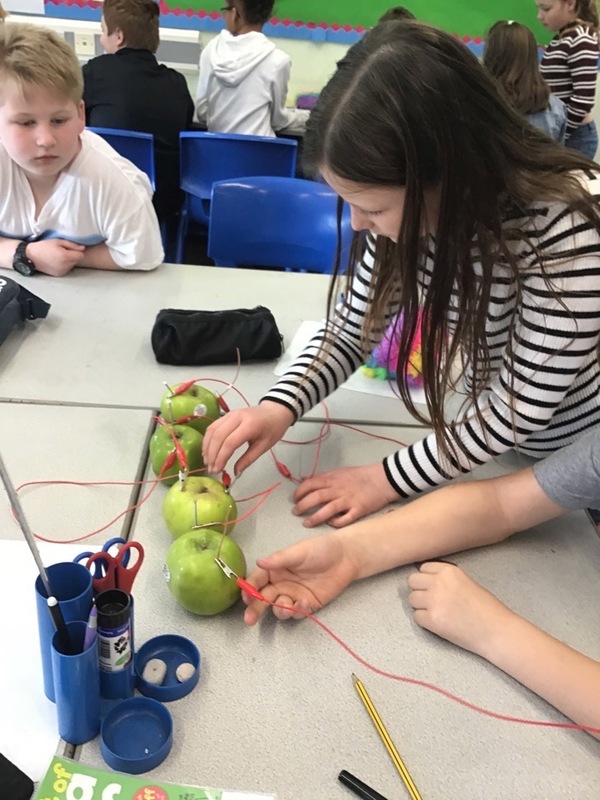 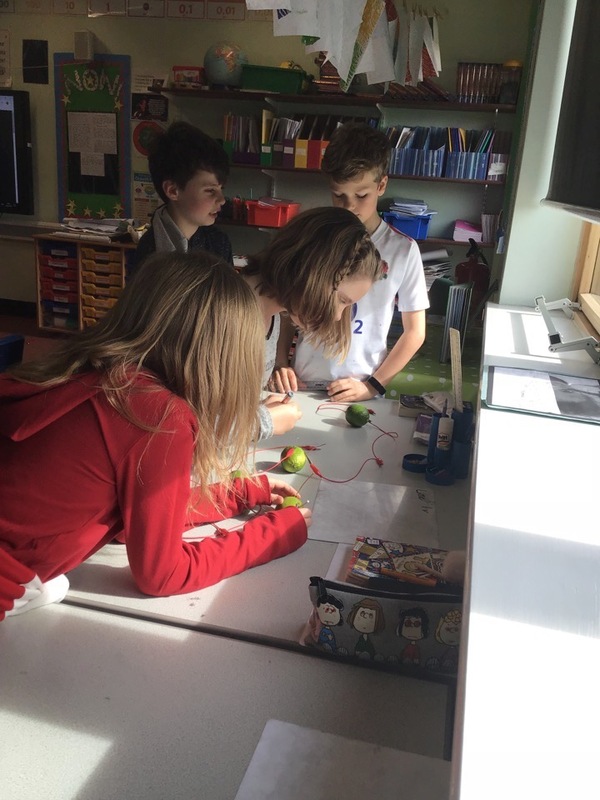 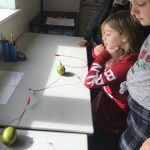 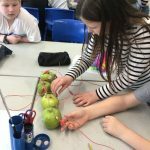 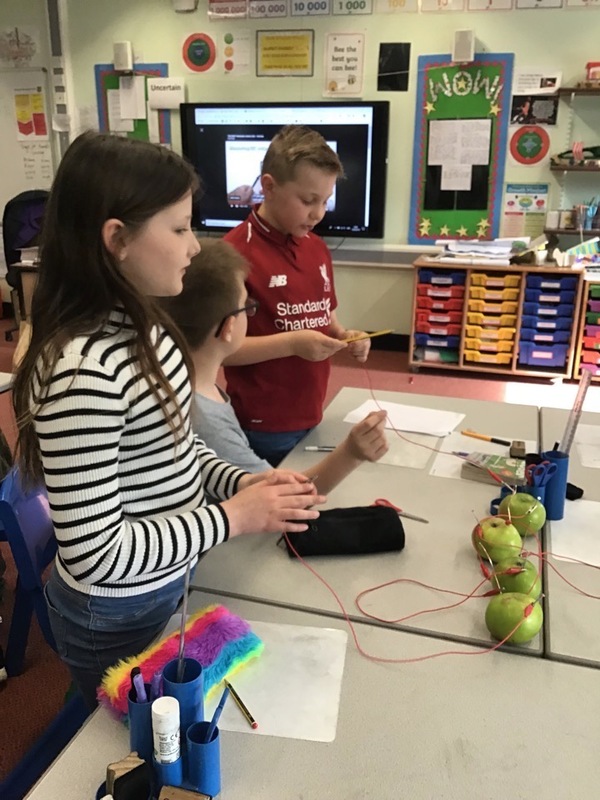 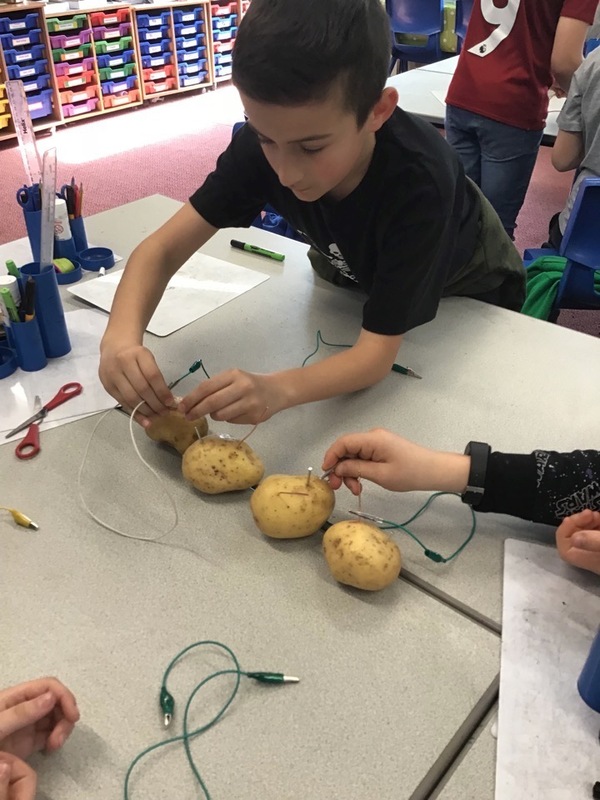 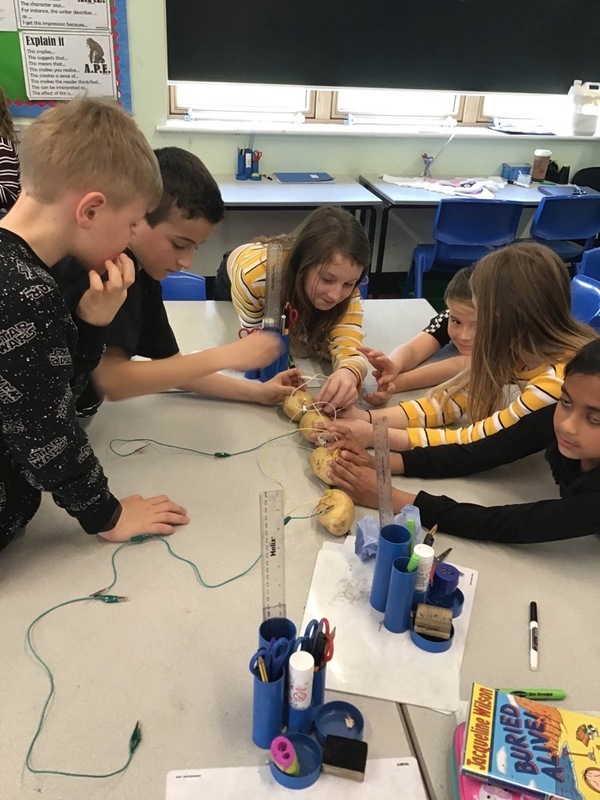 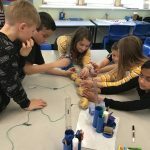 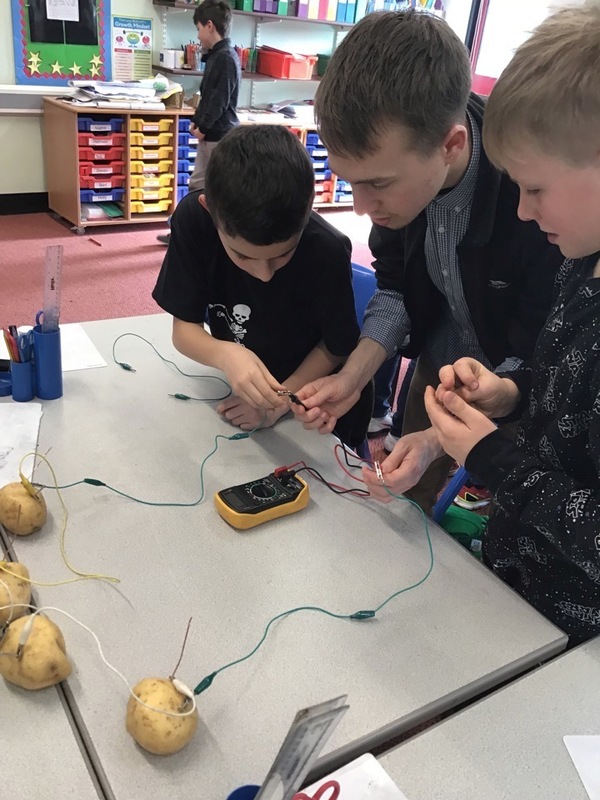 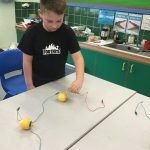 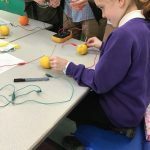 They tested apples, limes, lemons, oranges and potatoes in a circuit to find out which created the most powerful battery. Year 5 have been learning all about Fairtrade and how looking out for the logo and shopping smart, helps farmers and workers across the world earn the wage they deserve. 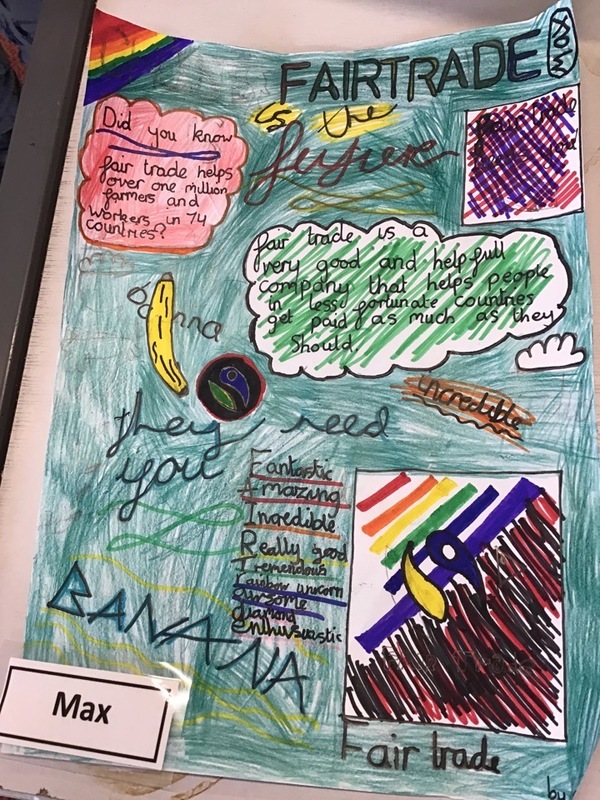 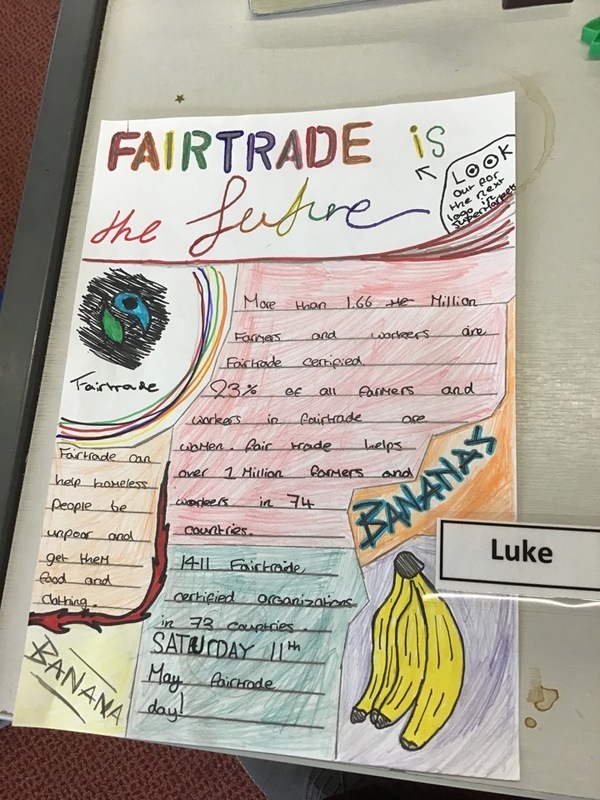 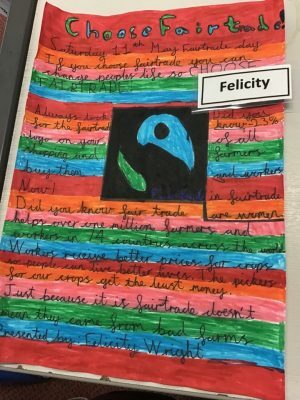 Here are some colourful examples of persuasive posters from Wilberforce class (Lucas, Luke, Max and Flic) to try and spread the message that the future is Fairtrade! 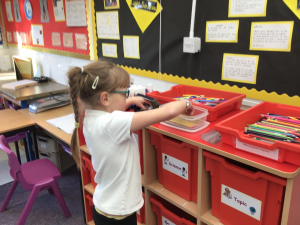 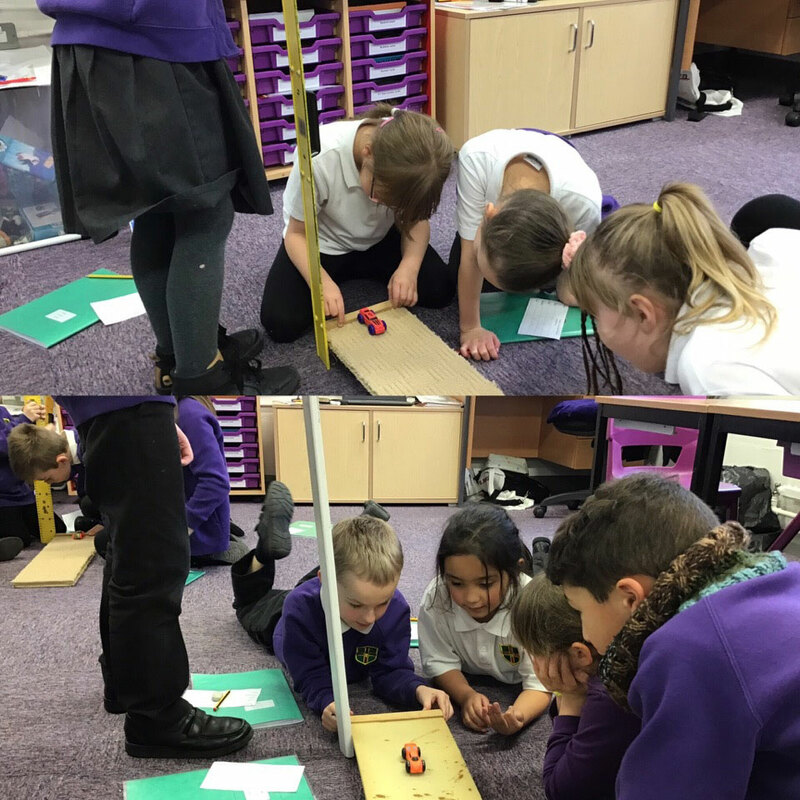 What a day we’ve had in Keller class today! 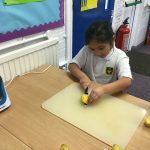 Each company has worked safely and hygienically to slice and blend the fruit to make their smoothie. 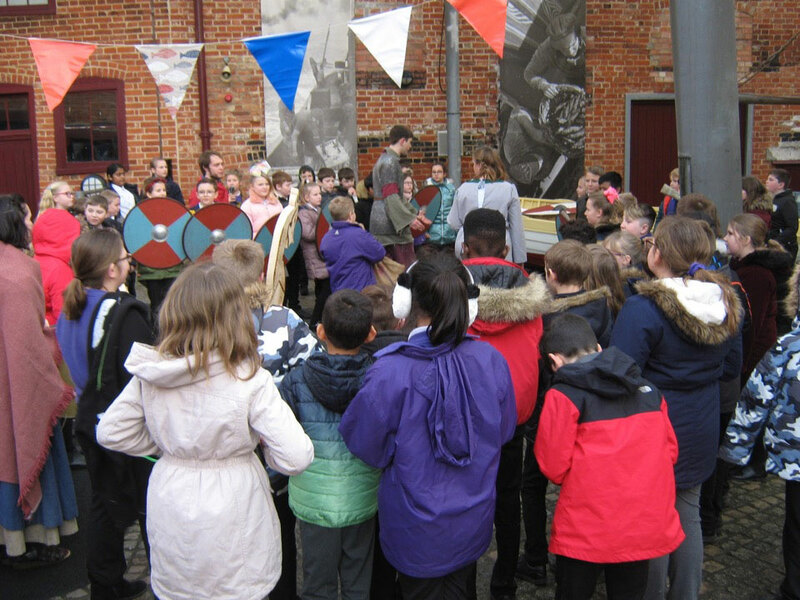 A wonderful day was had by all with top teamwork. 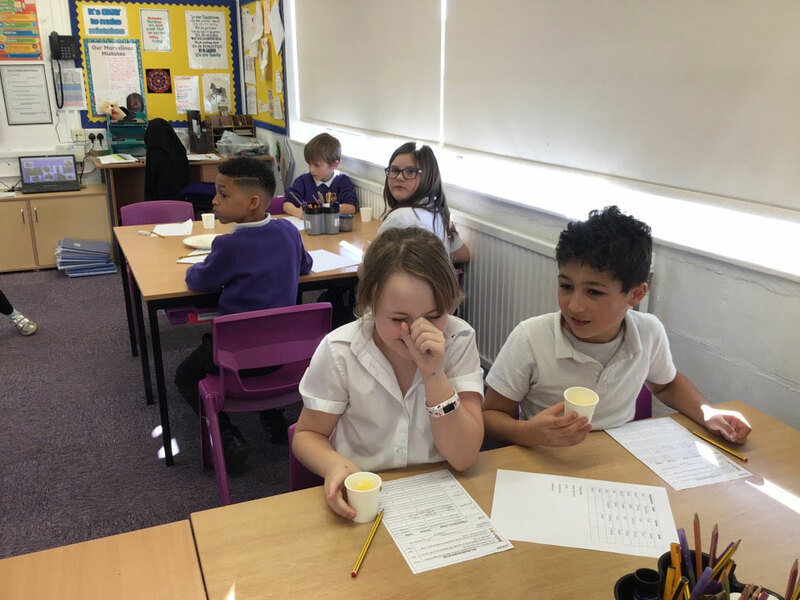 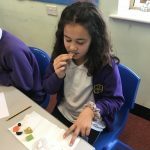 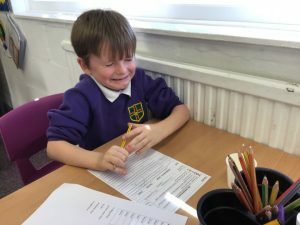 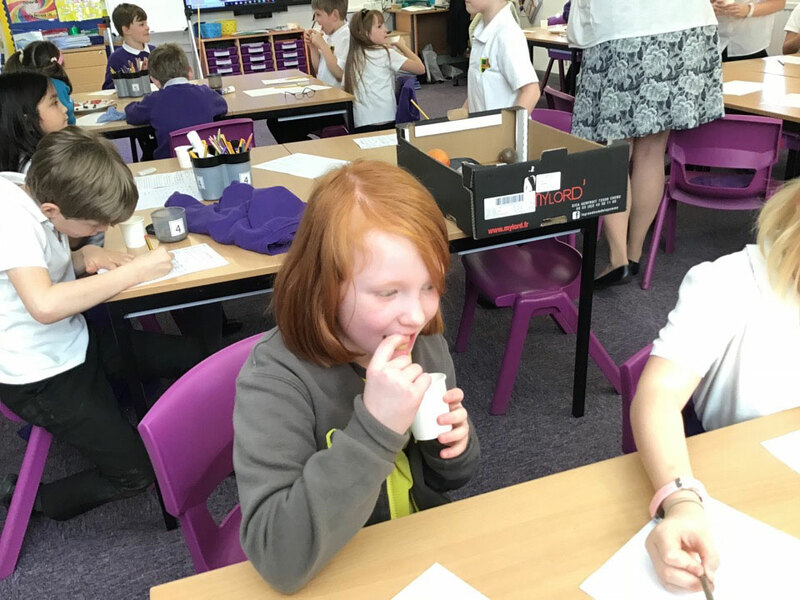 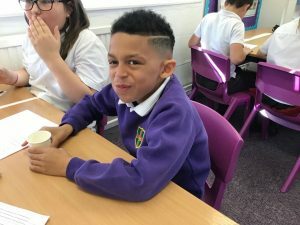 This week Year 5 launched their new topic, ‘Food for Thought’ by enjoying some food tasting in the classroom. The children were given a selection of healthy foods, including celery, avocado and carrots (to name a few) and were asked to describe their taste and texture before giving them a score out of five. 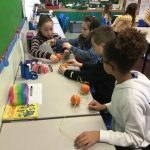 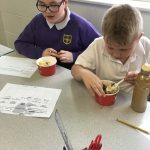 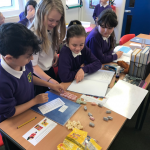 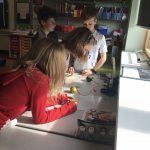 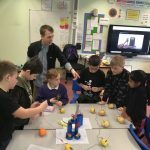 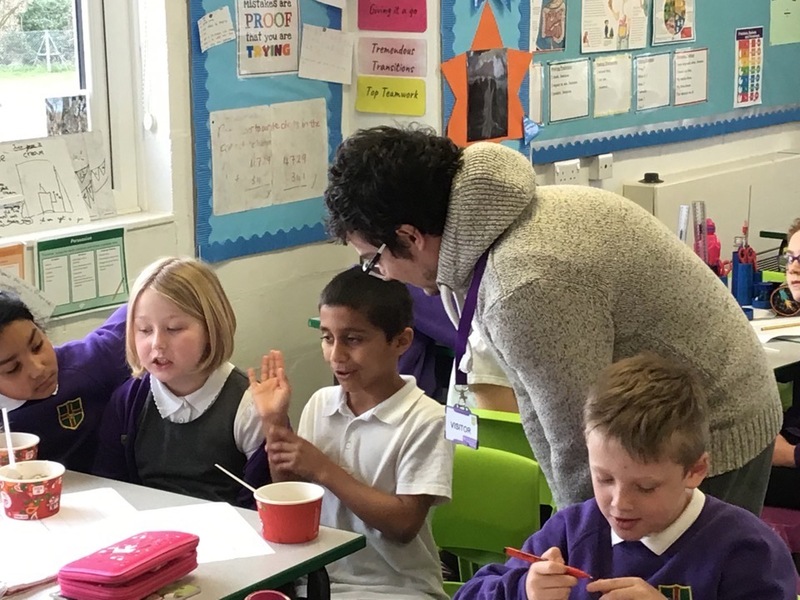 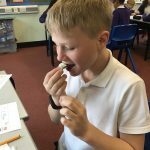 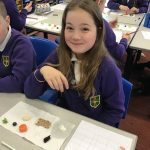 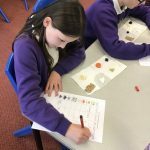 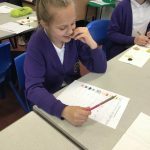 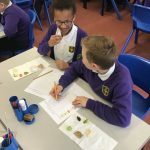 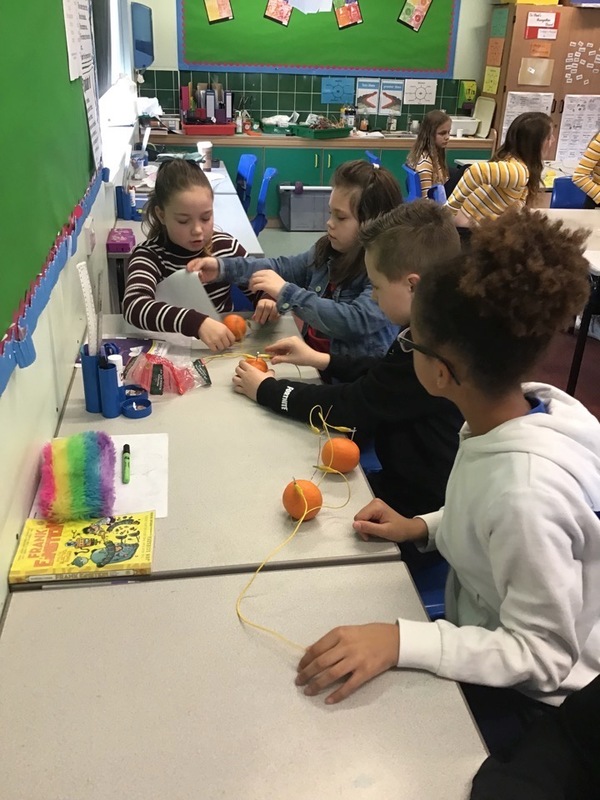 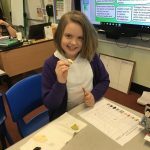 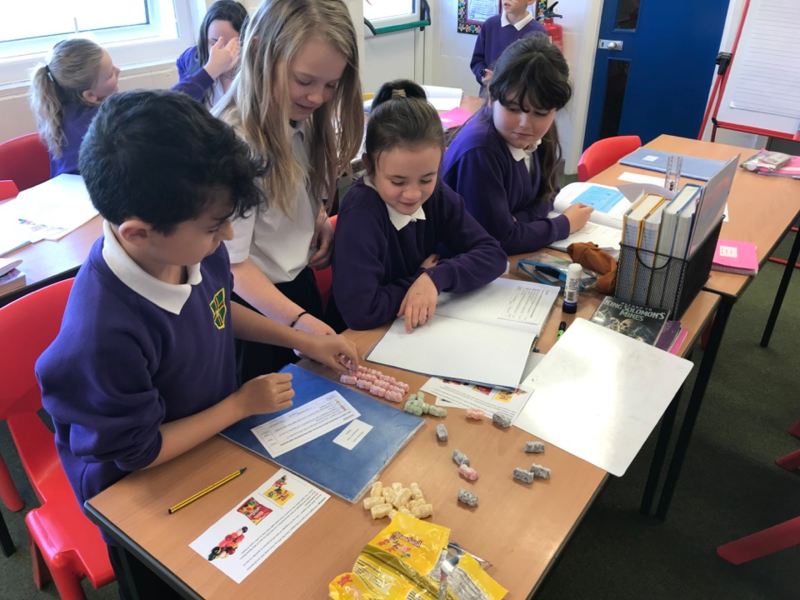 As well as tasting the foods, pupils were given information about the nutritional benefits of each snack and then discussed the importance of eating a balanced diet. 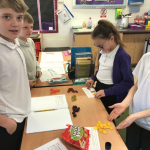 Wow, look at those faces! 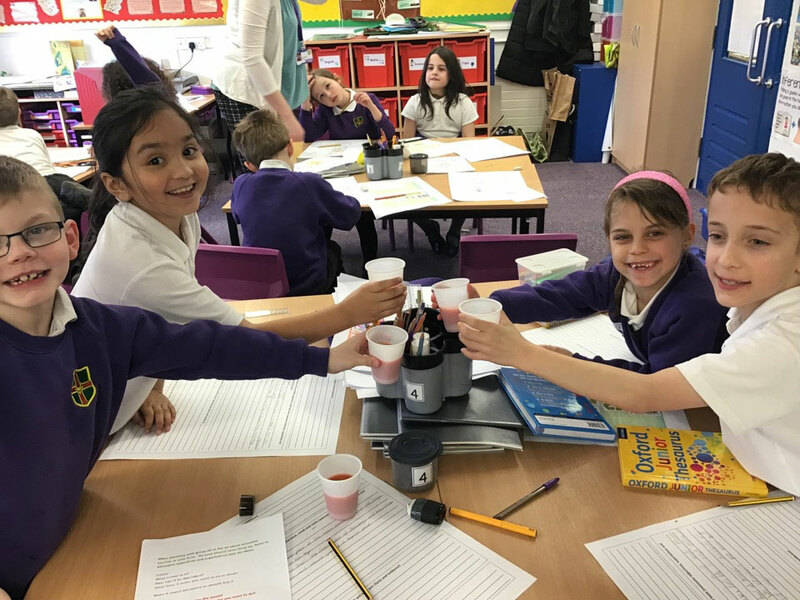 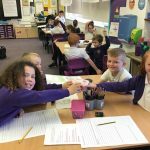 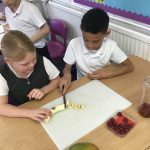 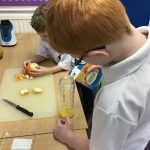 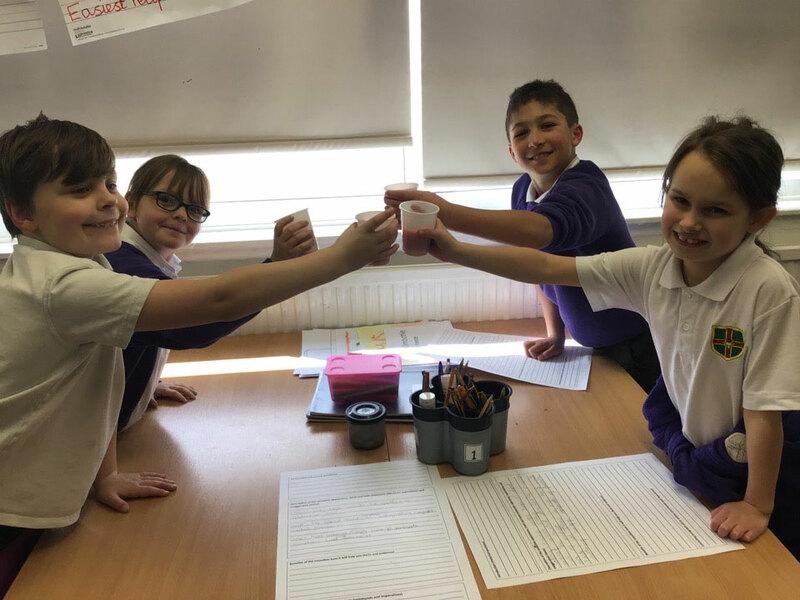 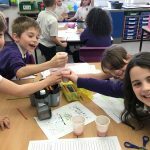 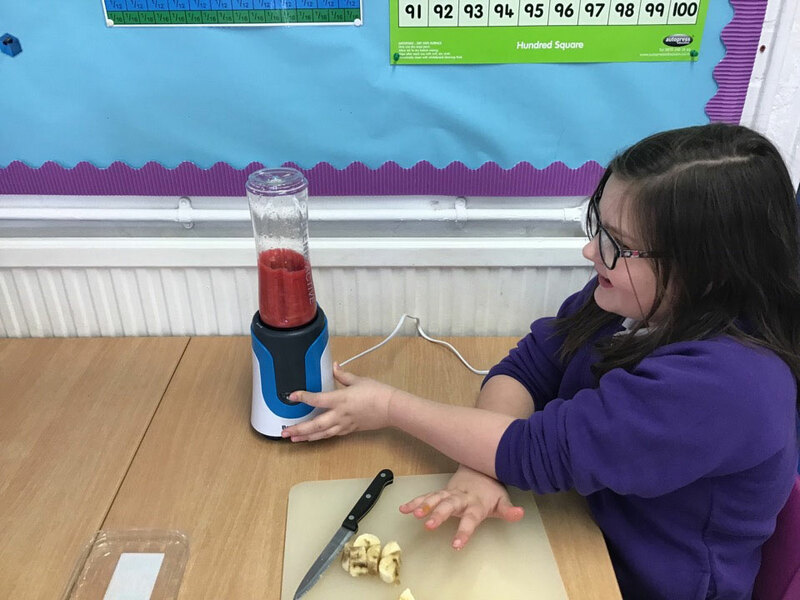 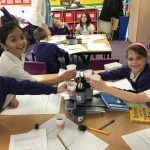 Keller class have turned into food tasters this week exploring a range of fruit to help them design their own delicious smoothies. 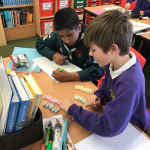 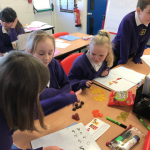 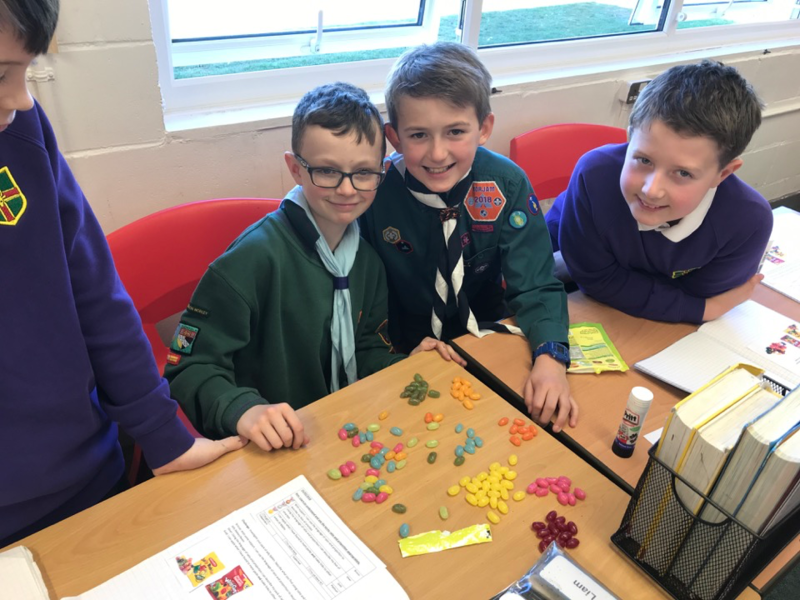 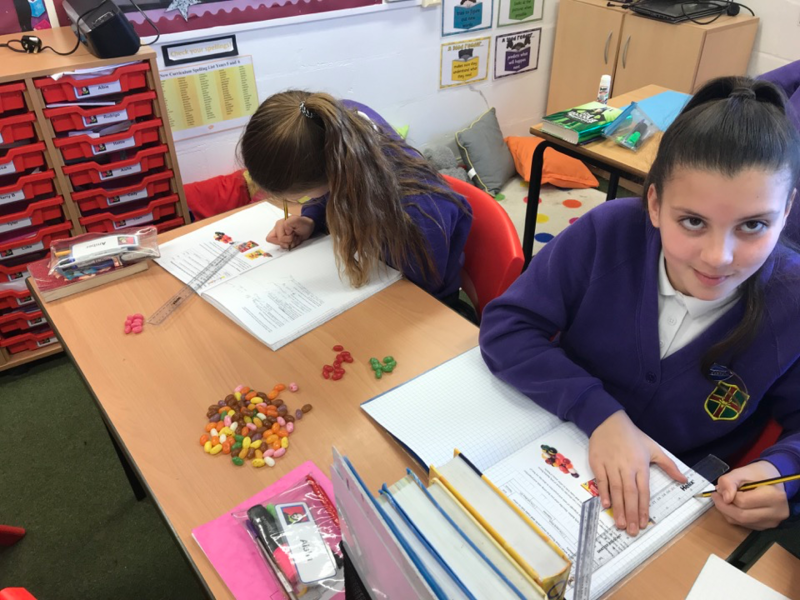 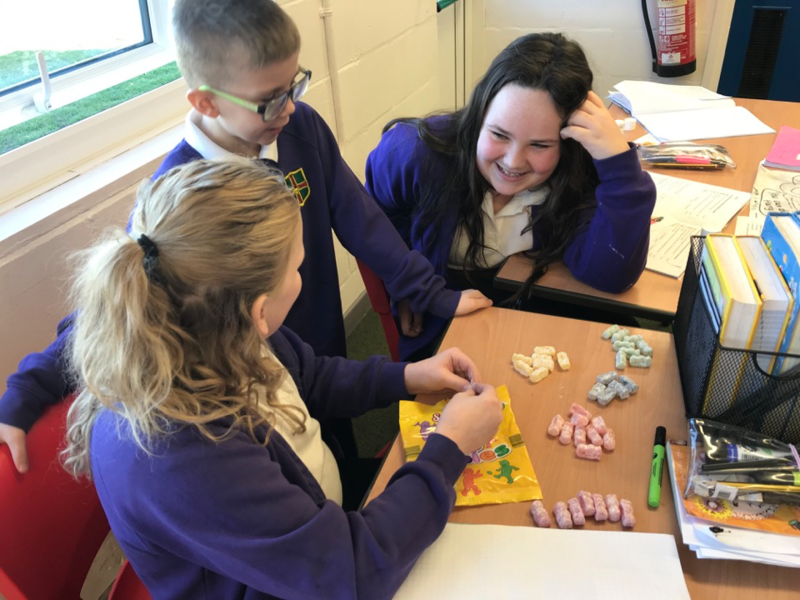 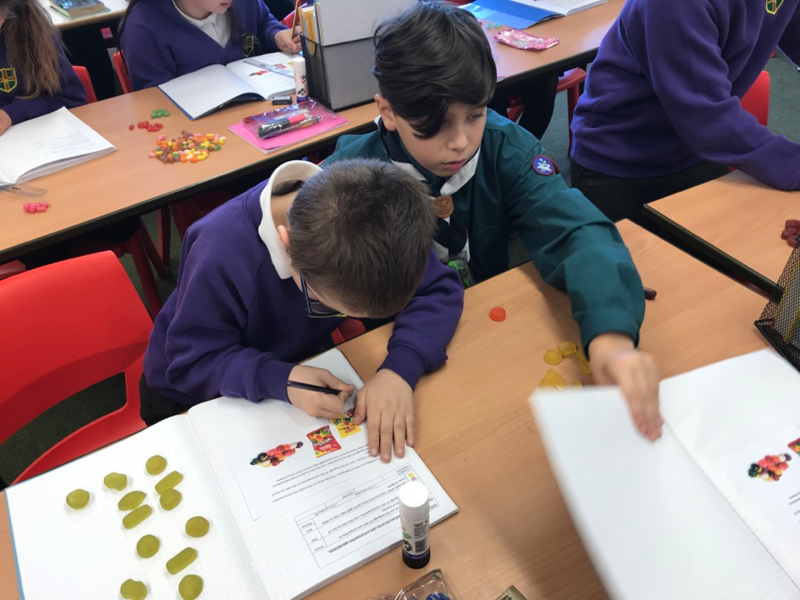 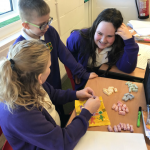 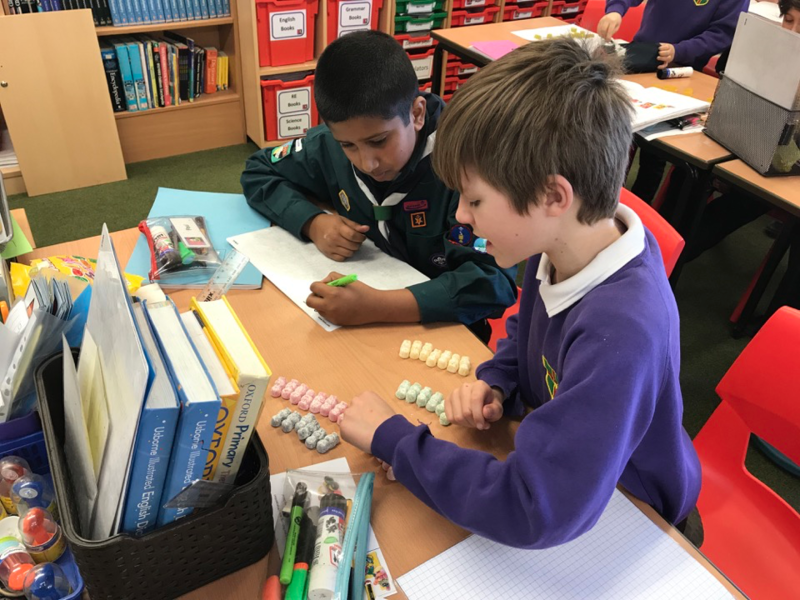 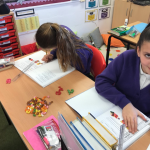 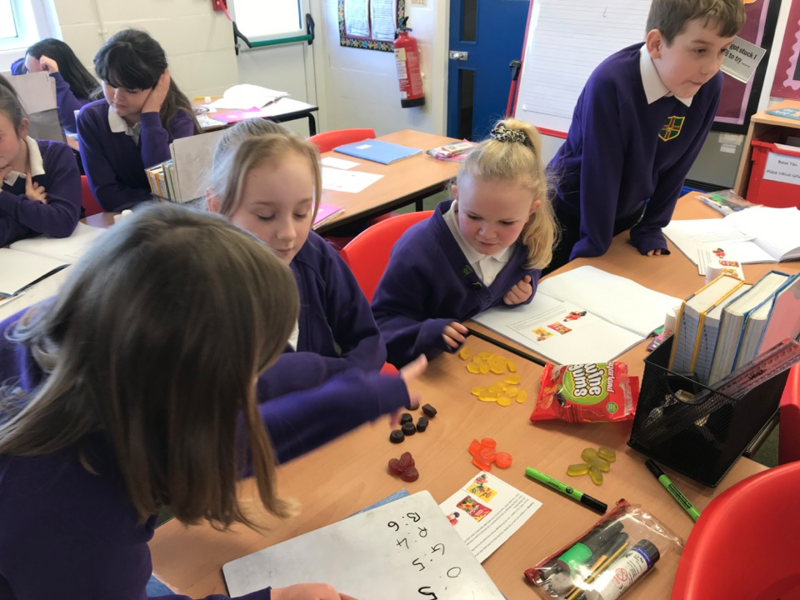 Shakespeare Class had fun today learning all about Ratio and Proportion using Wine Gums and Jelly Beans! 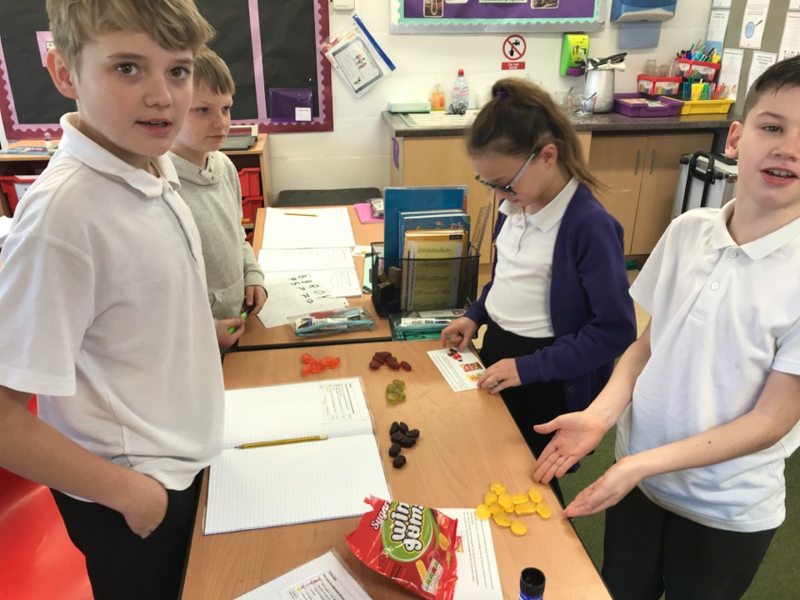 For some reason, this really seemed to keep them focused 樂. 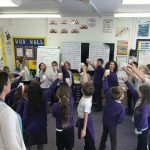 A great lesson! 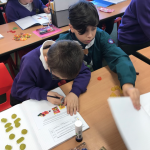 Keller class have started off their maths work this week by going shopping! 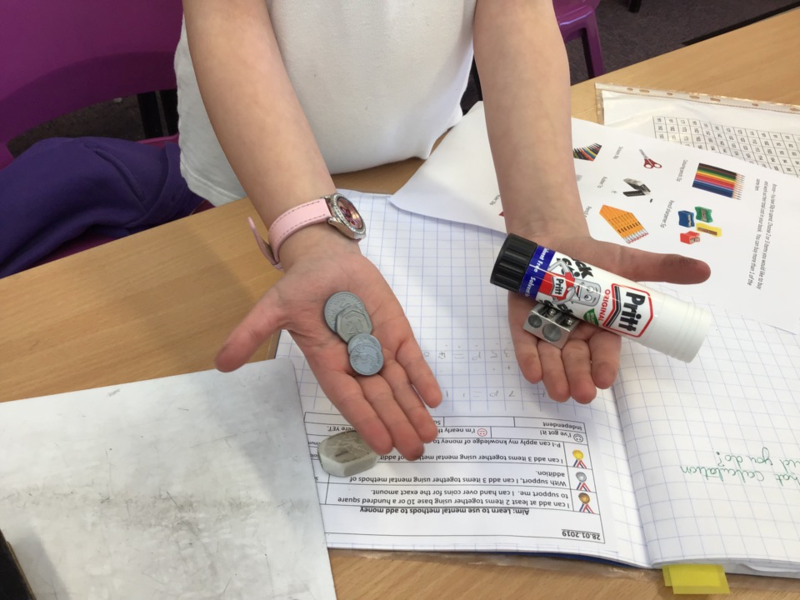 They had to use their mental addition skills to buy 2 or 3 items and stay within a budget. 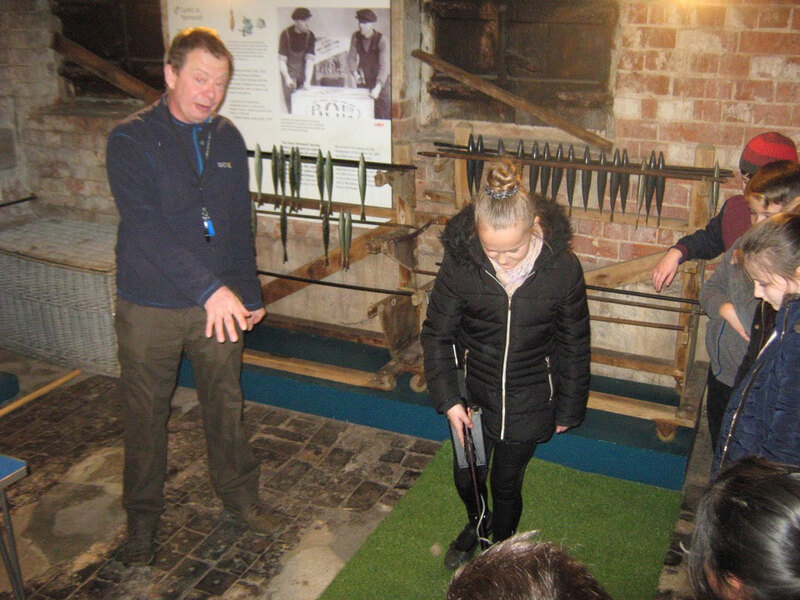 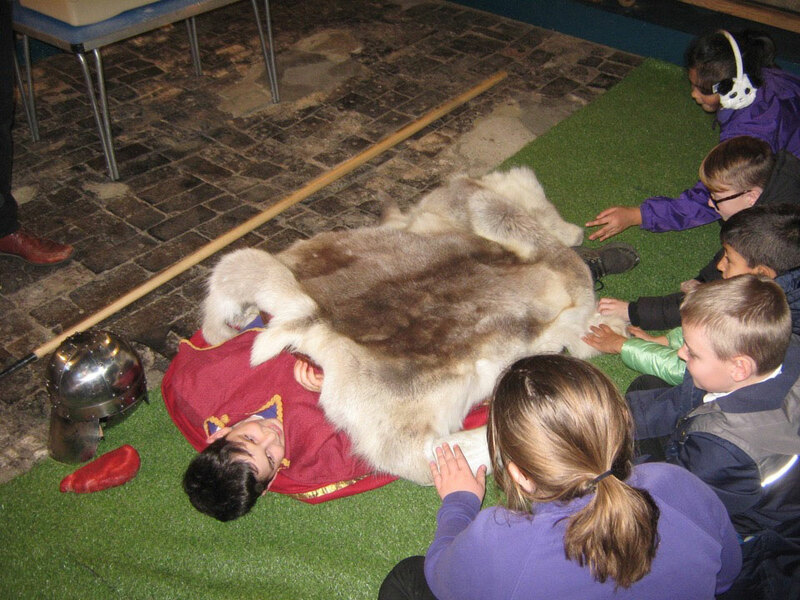 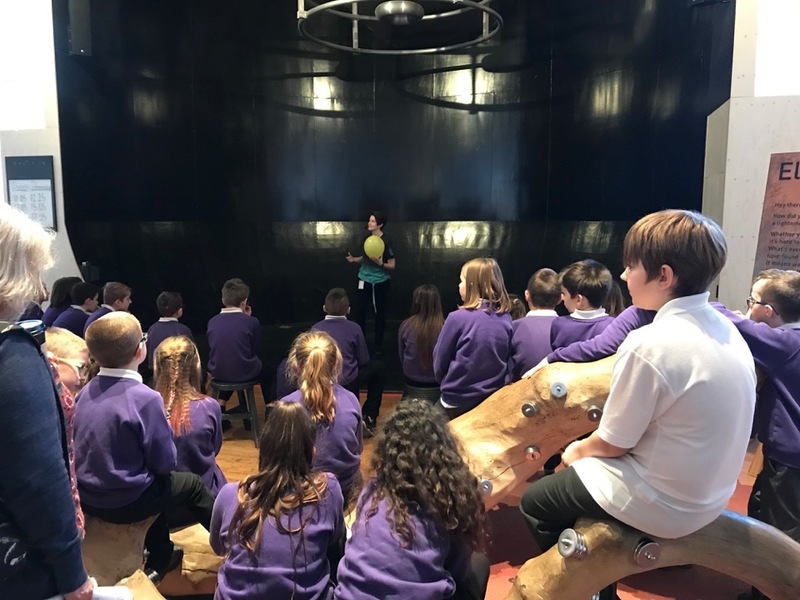 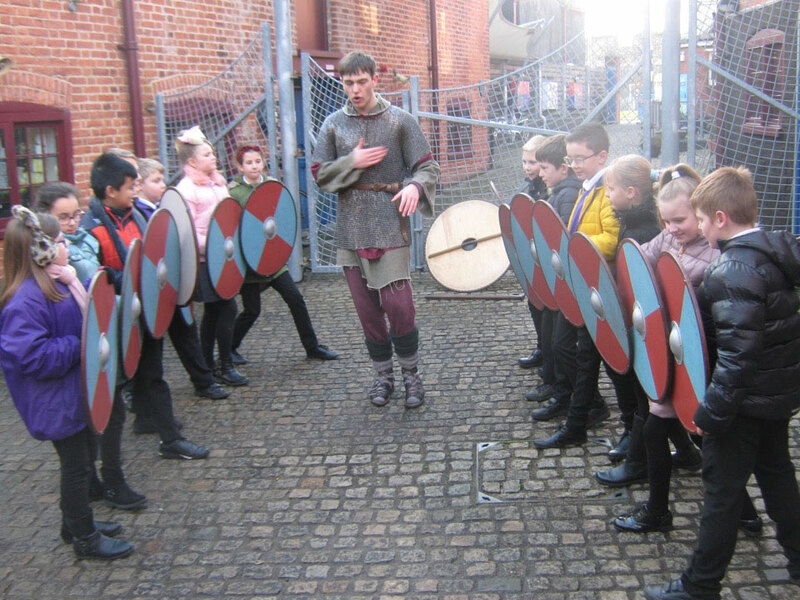 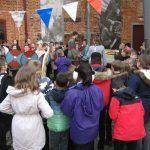 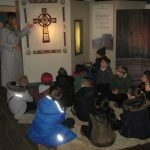 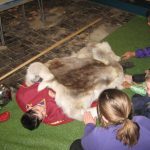 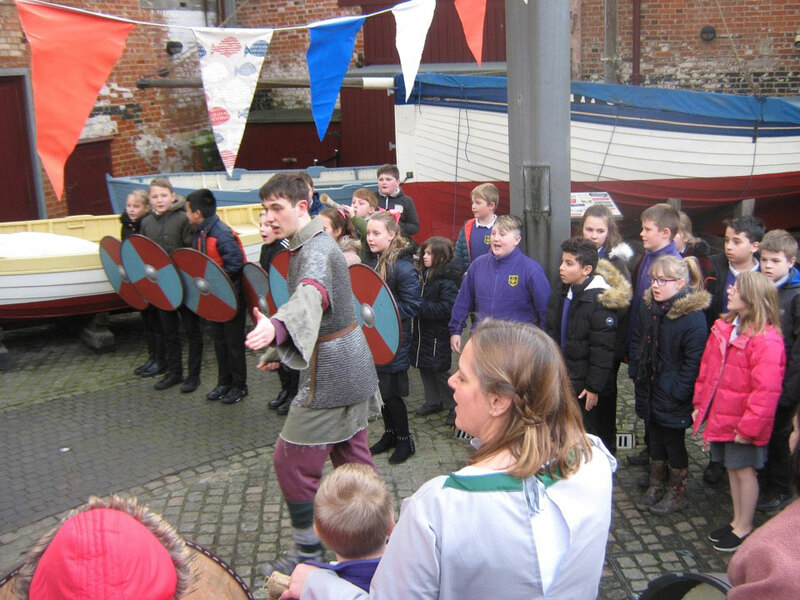 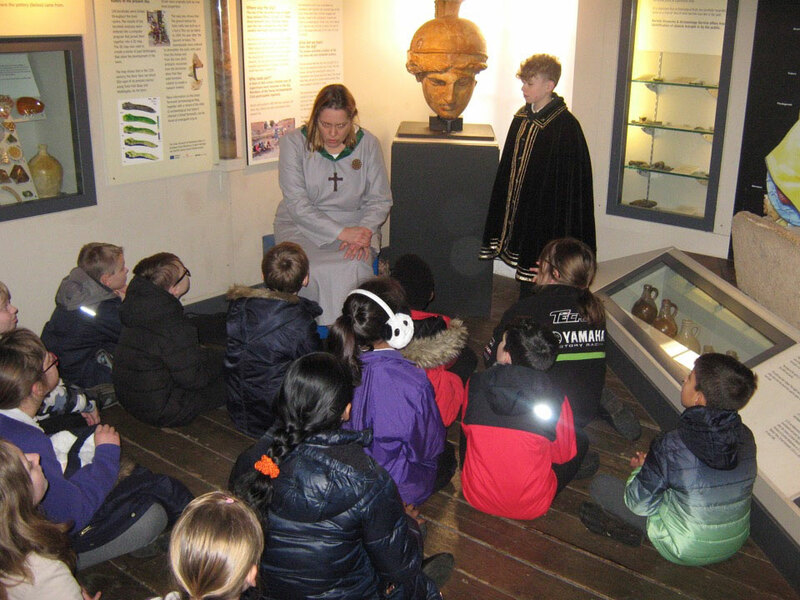 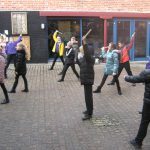 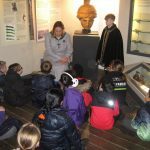 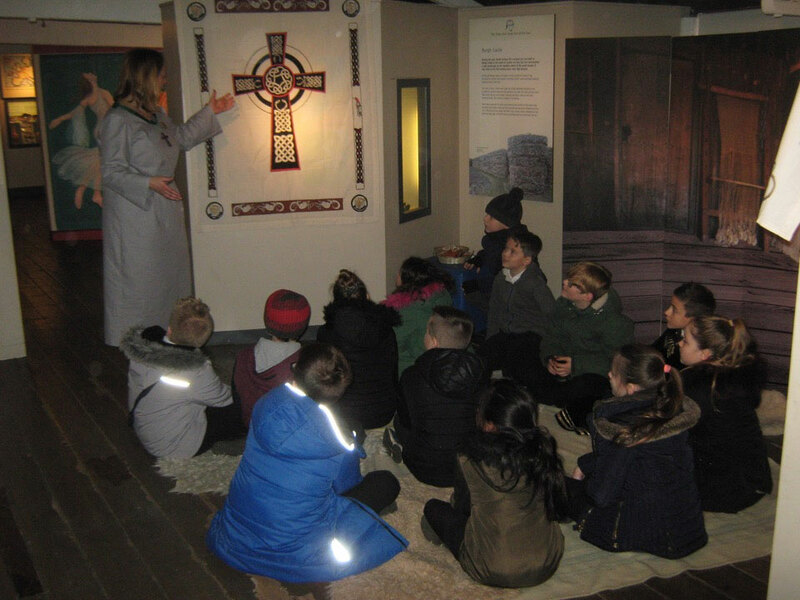 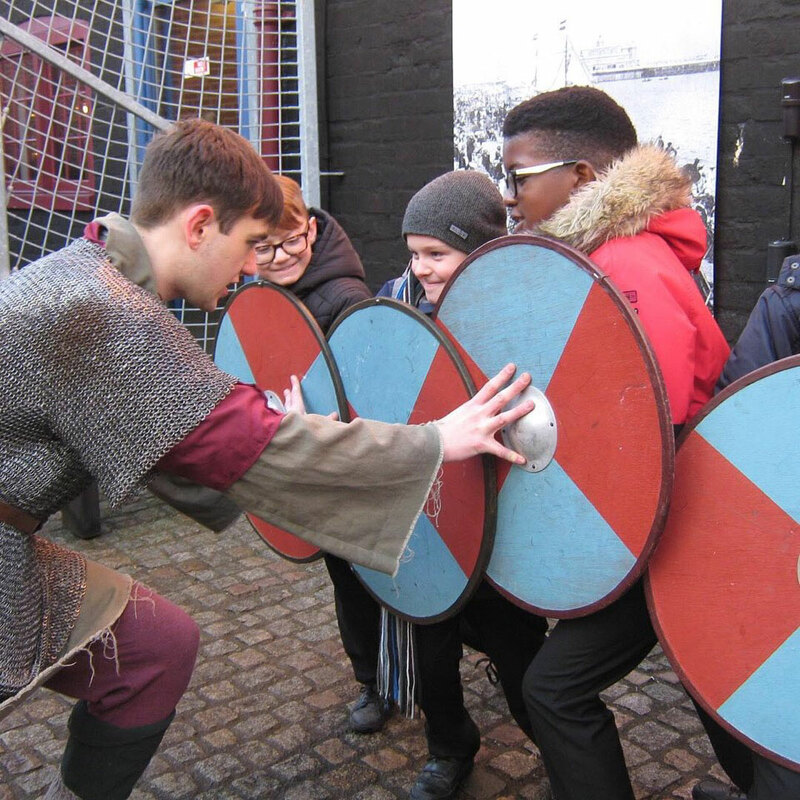 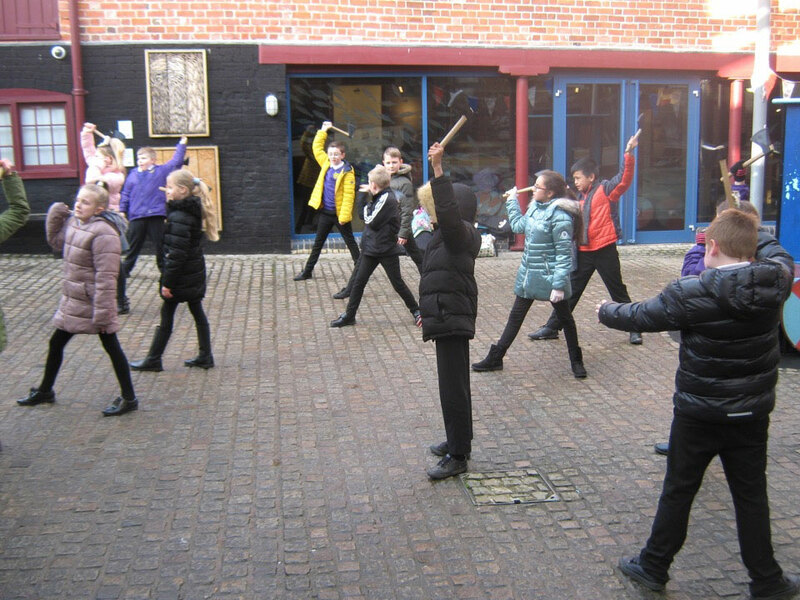 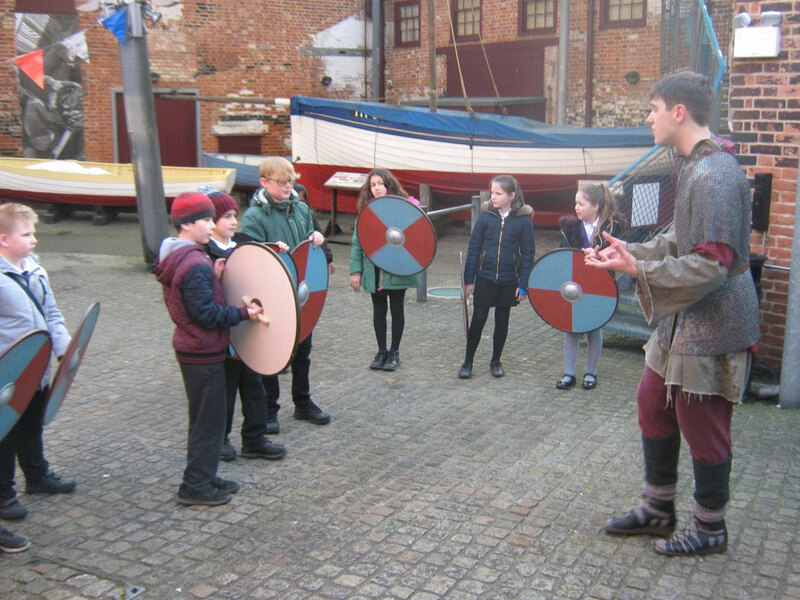 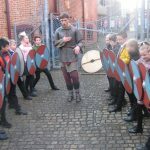 This week, Year 5 visited the Time and Tide Museum, in Great Yarmouth to extend their learning about the Vikings and Anglo-Saxons. 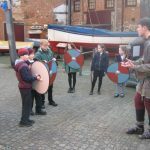 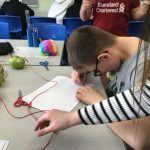 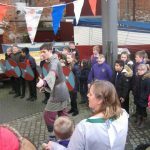 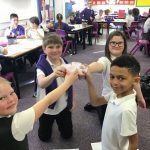 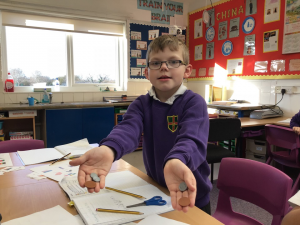 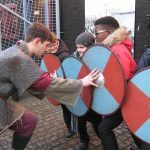 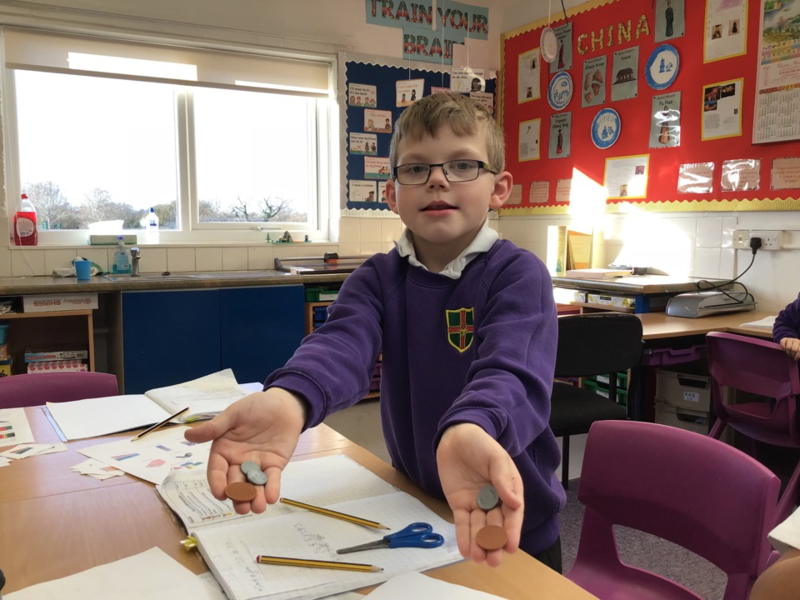 They took part in battle training, designing brooches, burying a warrior, learning about King Edmund and packing for a trip on board a Viking longship. 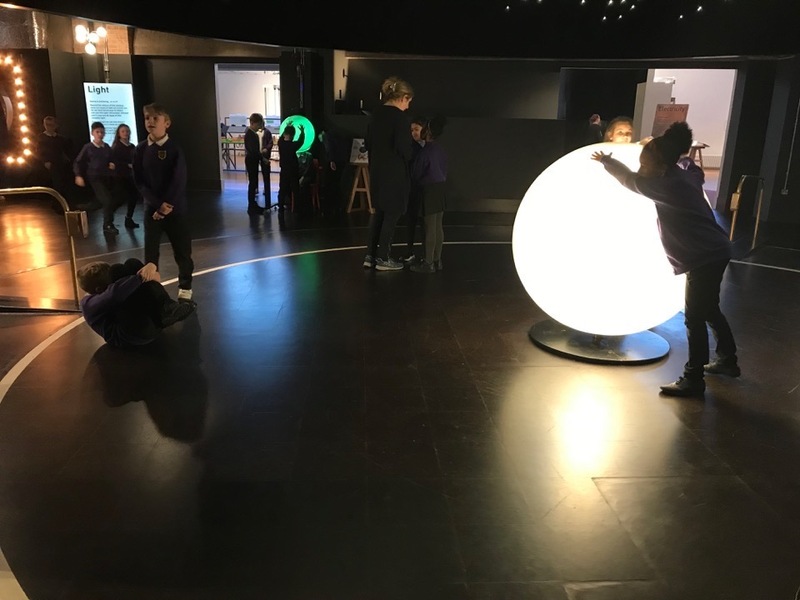 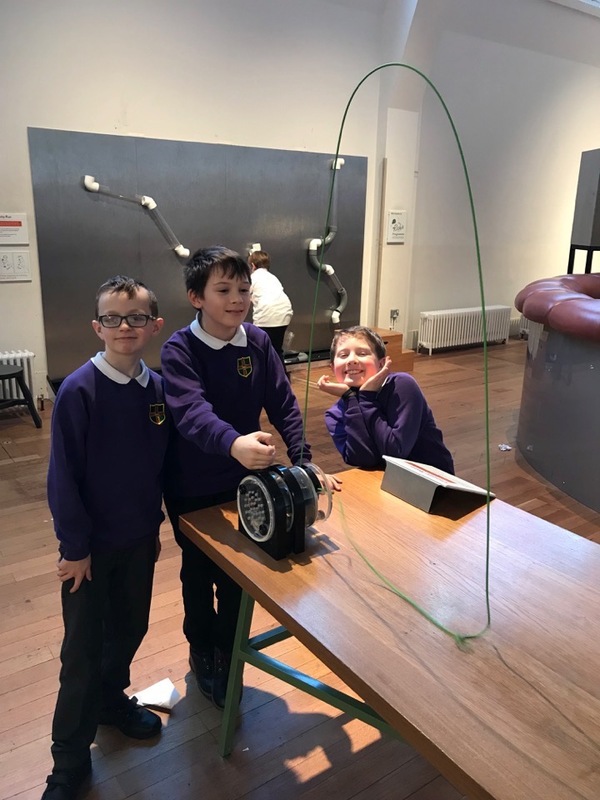 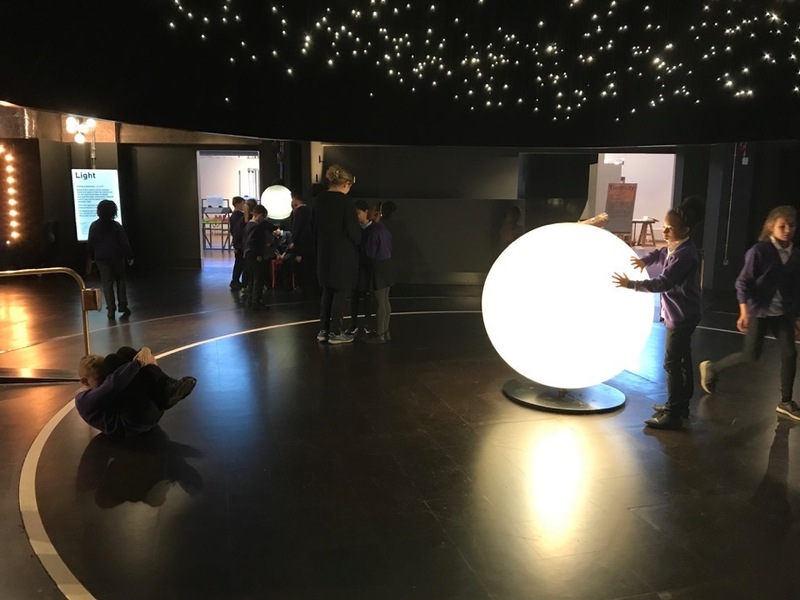 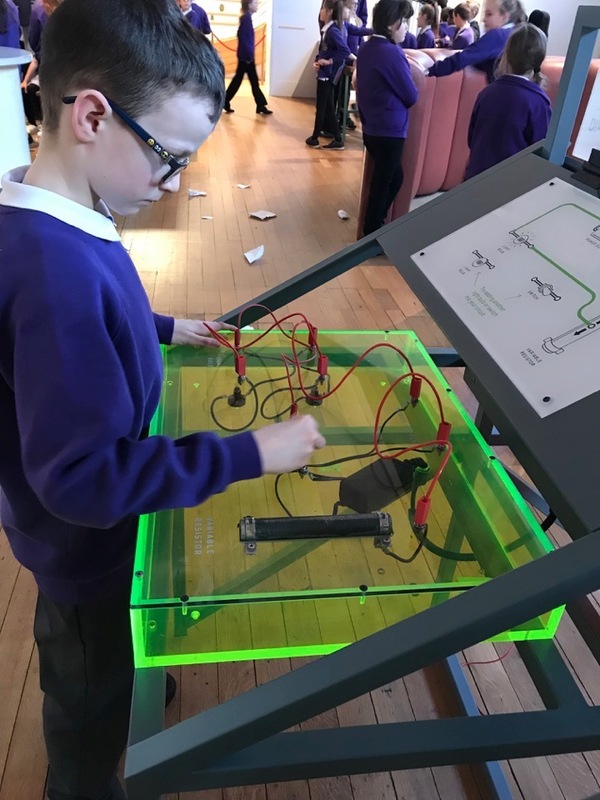 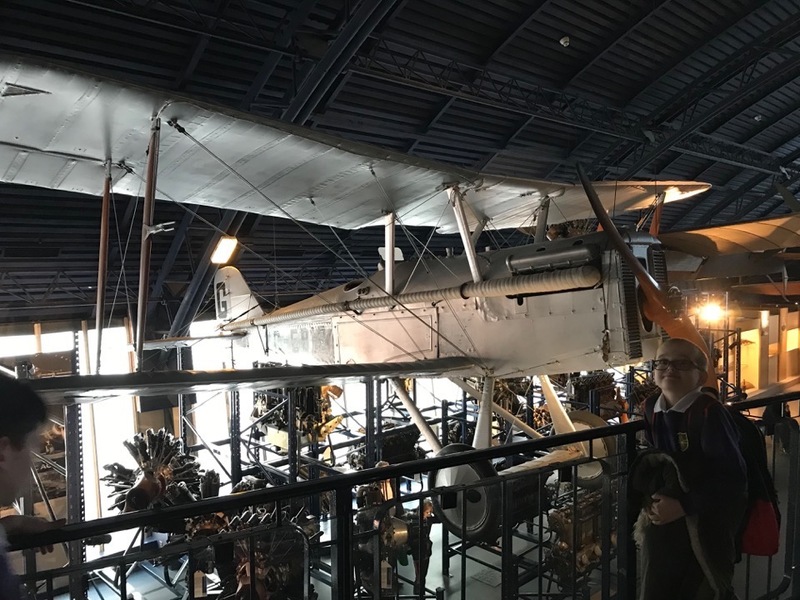 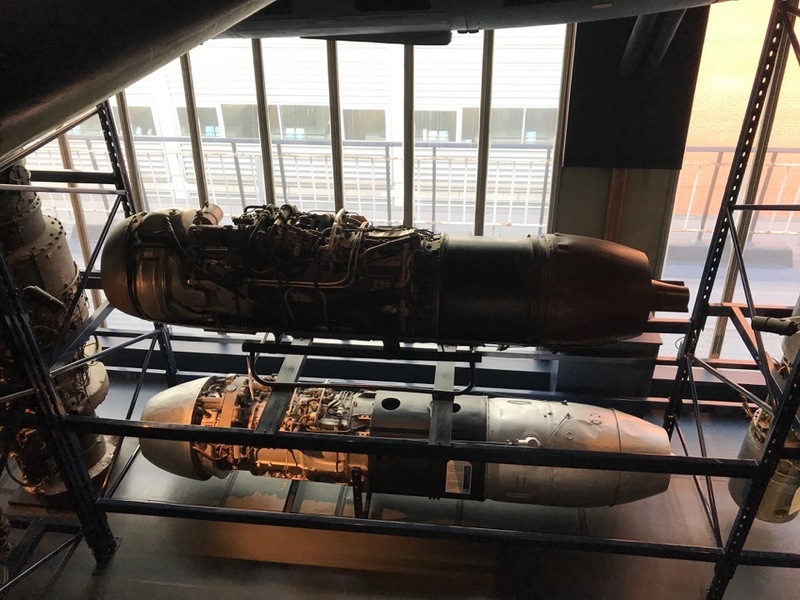 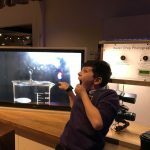 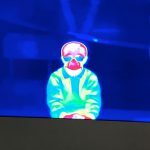 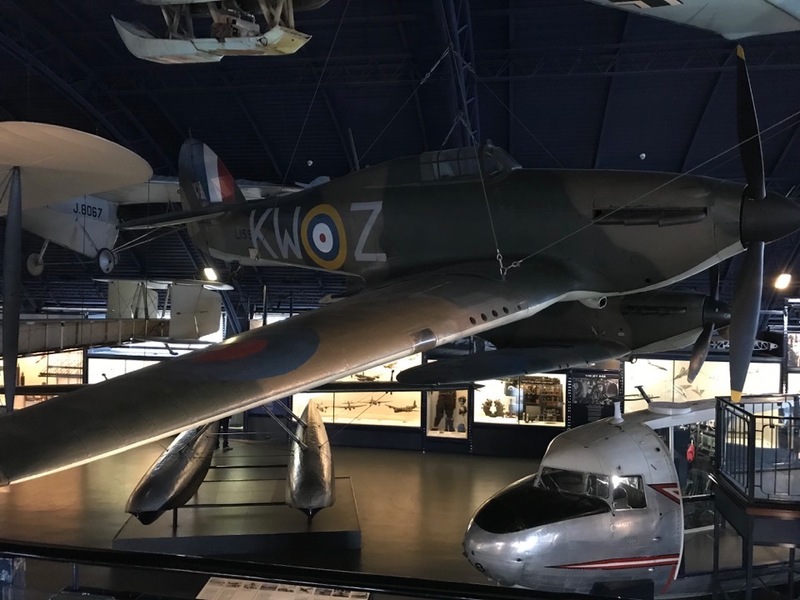 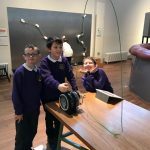 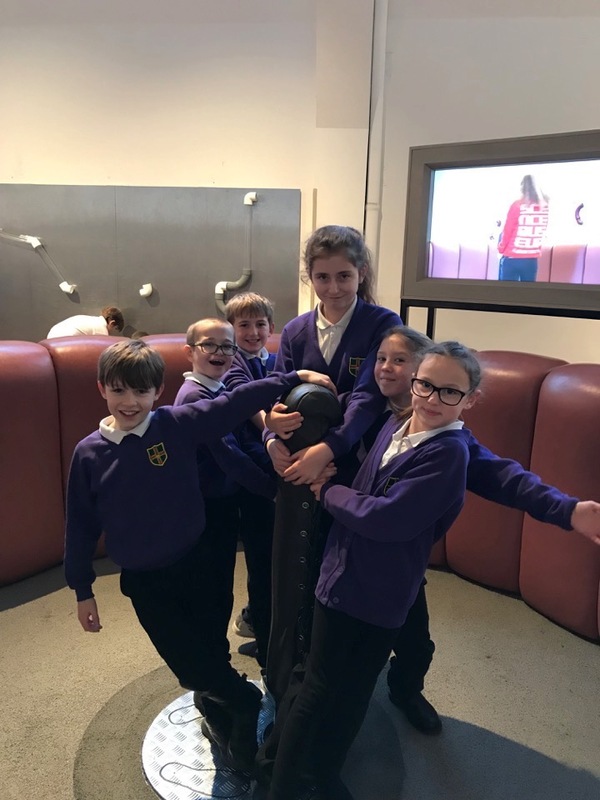 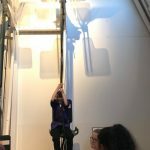 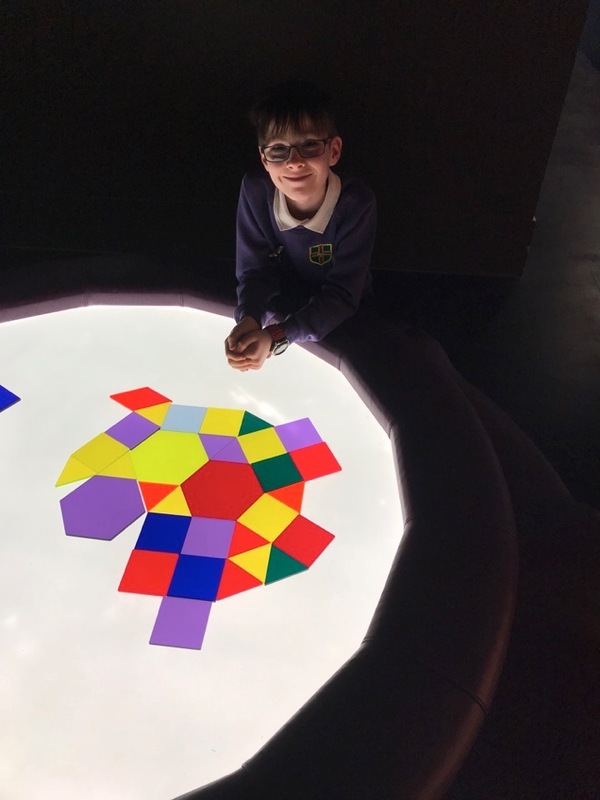 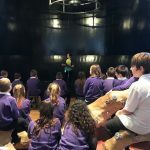 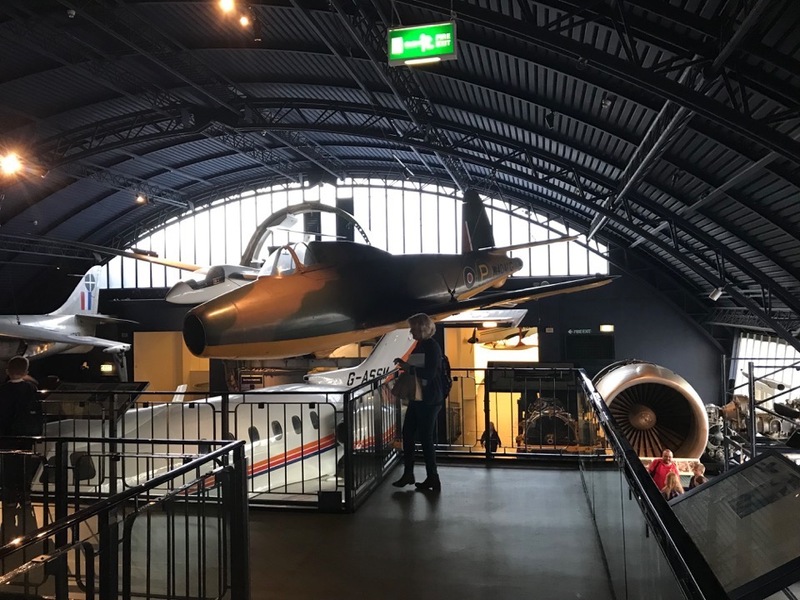 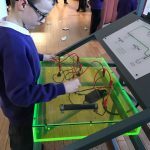 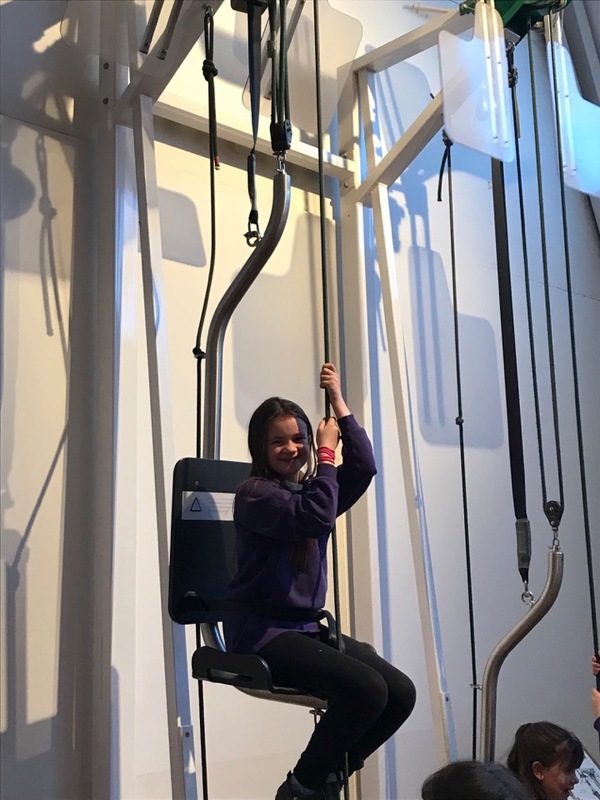 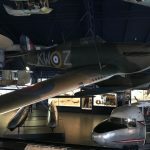 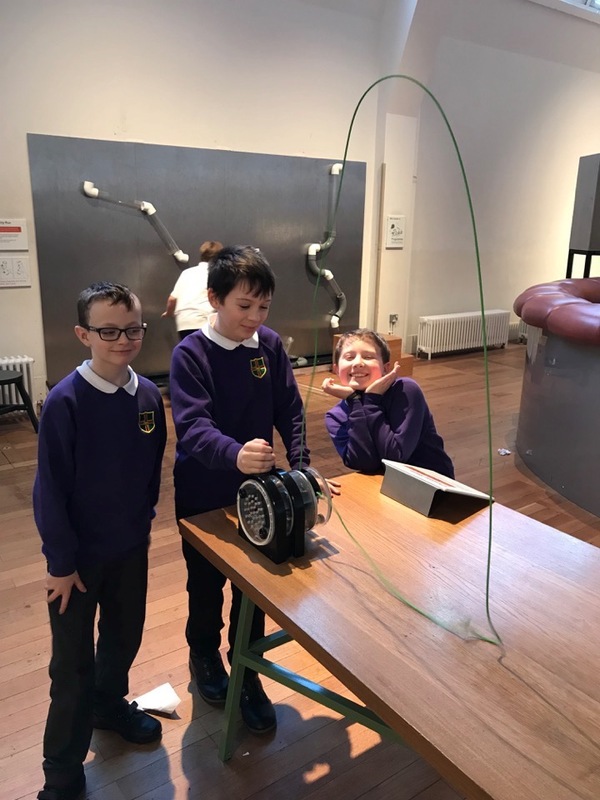 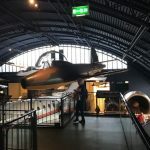 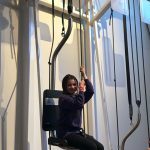 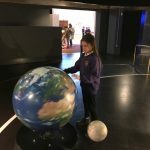 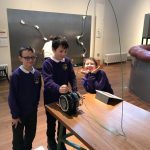 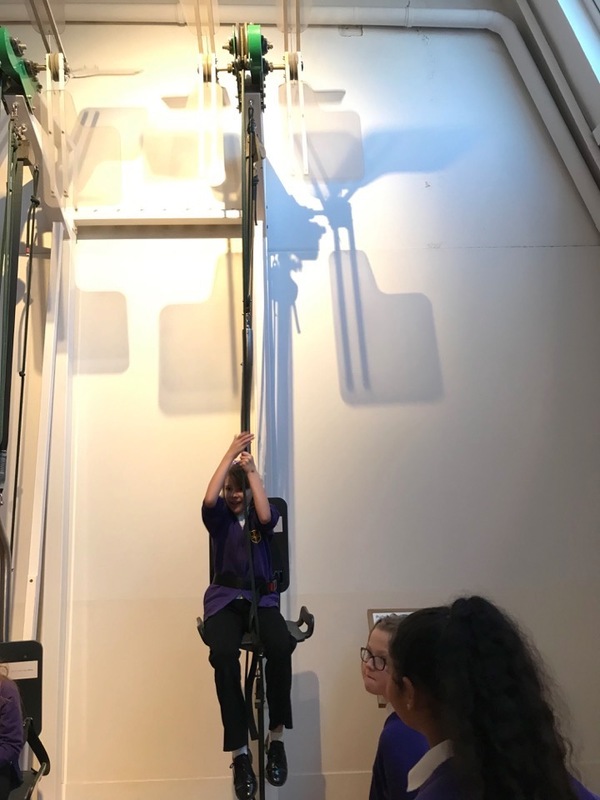 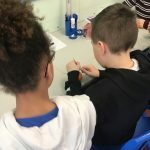 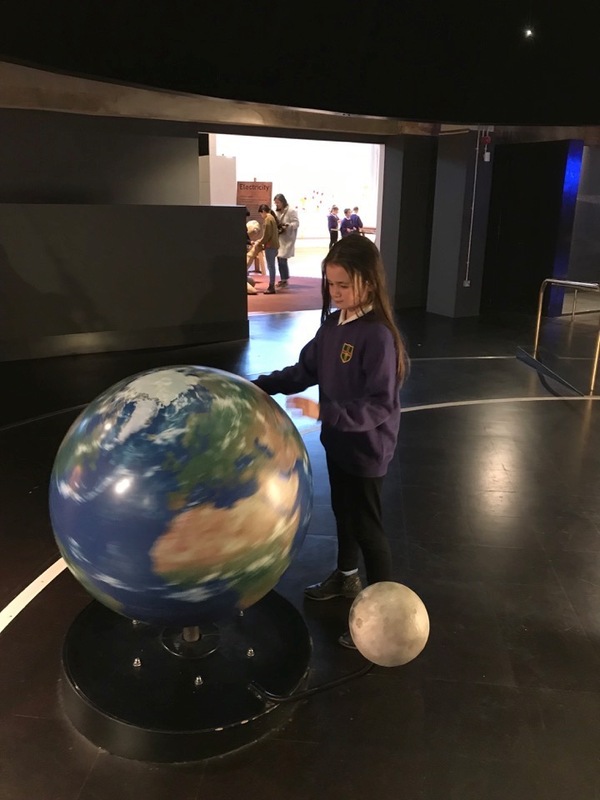 Year 6 ventured to The London Science Museum this week and had an absolute blast. 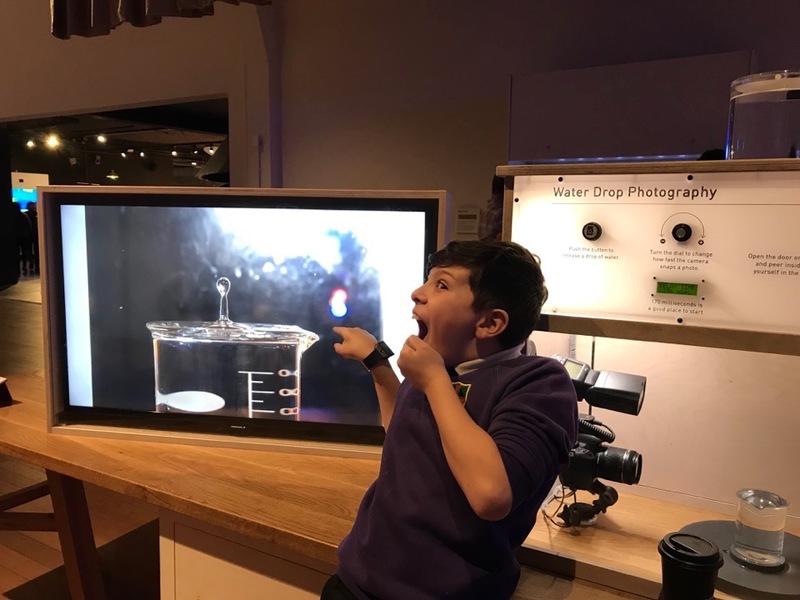 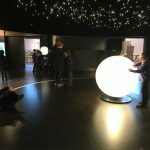 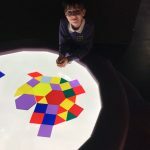 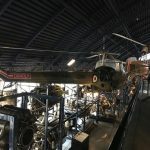 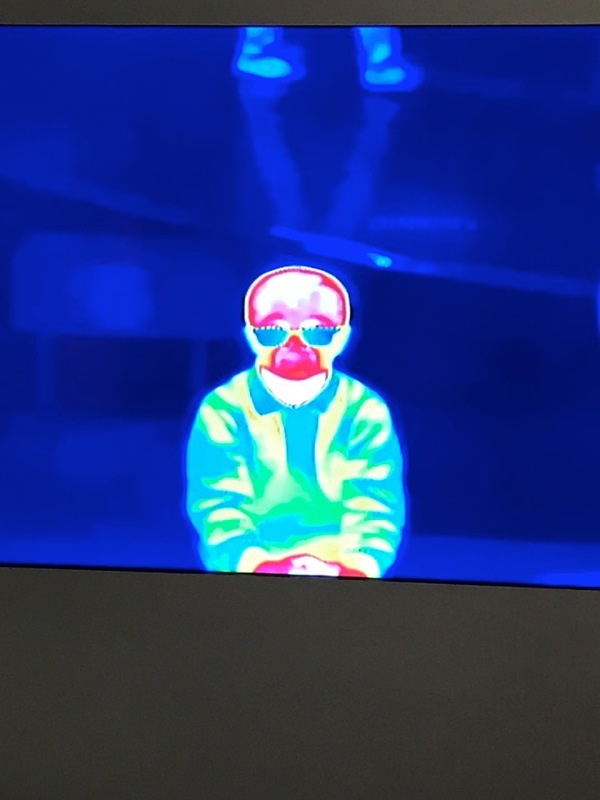 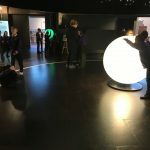 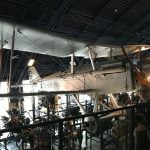 There, they were able to experience mind-blowing, hands-on science experiments and activities inside the ‘Wonder Lab’; see how technology has changed and adapted over time and explore galleries such as ‘Flight’ and ‘Space’. 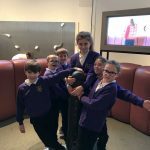 It was an incredible day topped off by a guided tour of famous London landmarks.